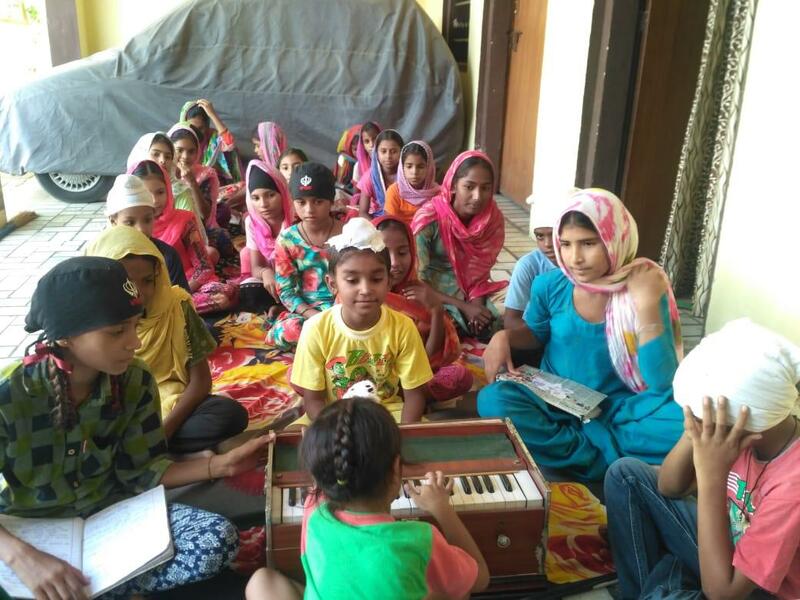 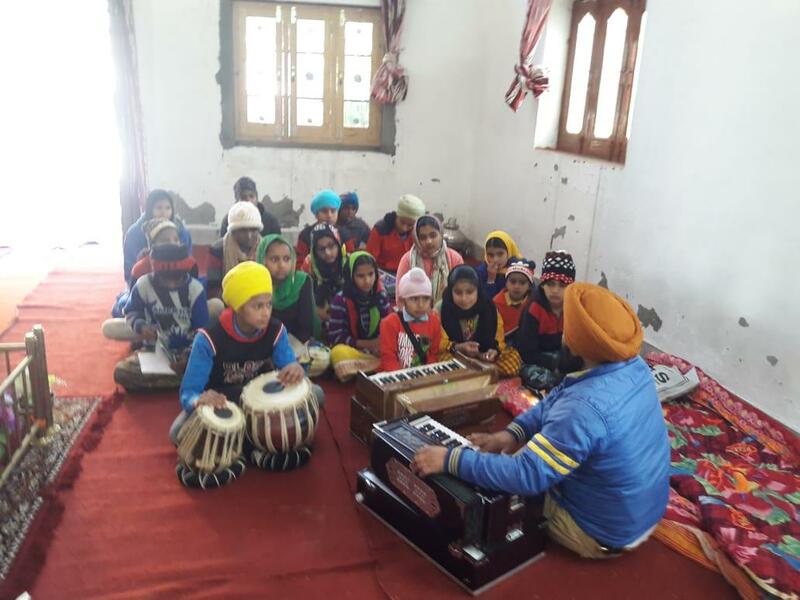 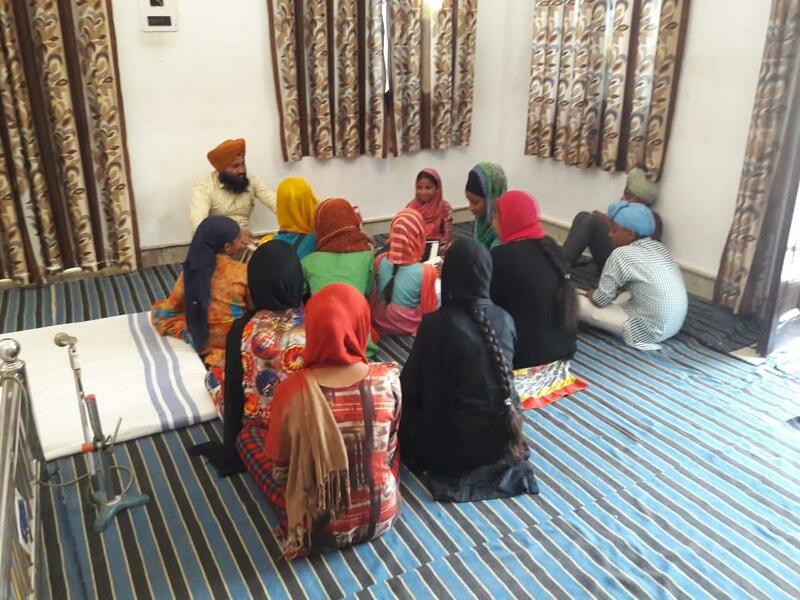 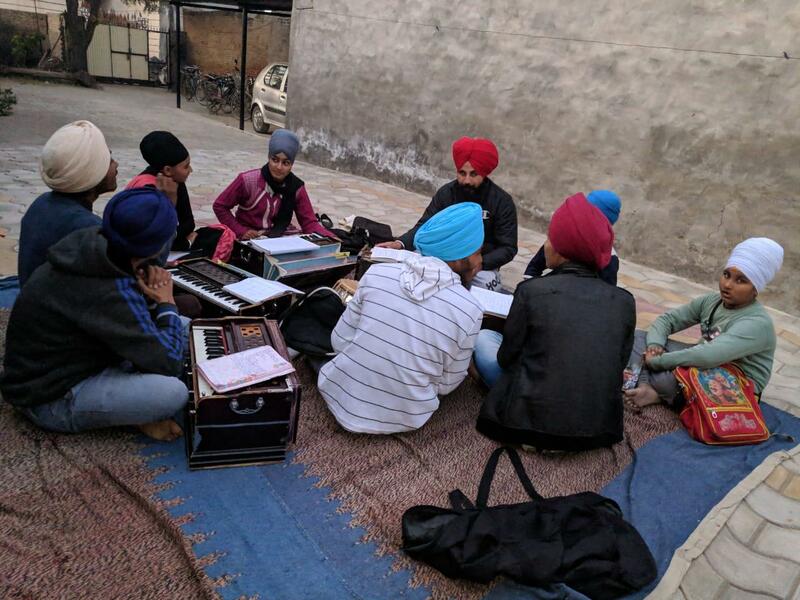 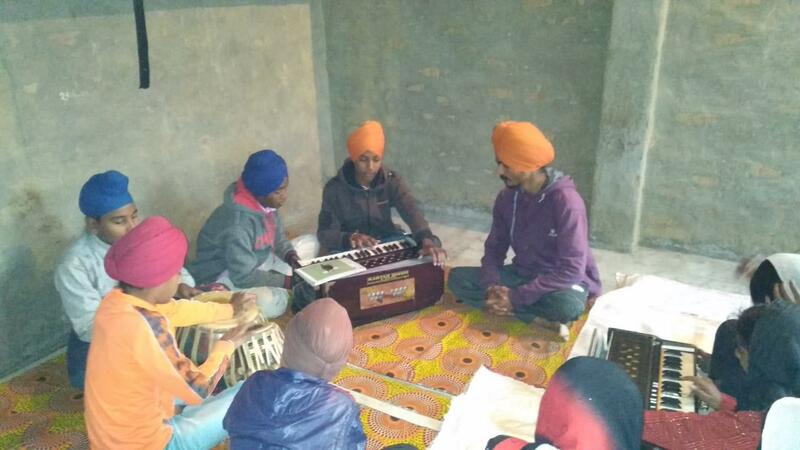 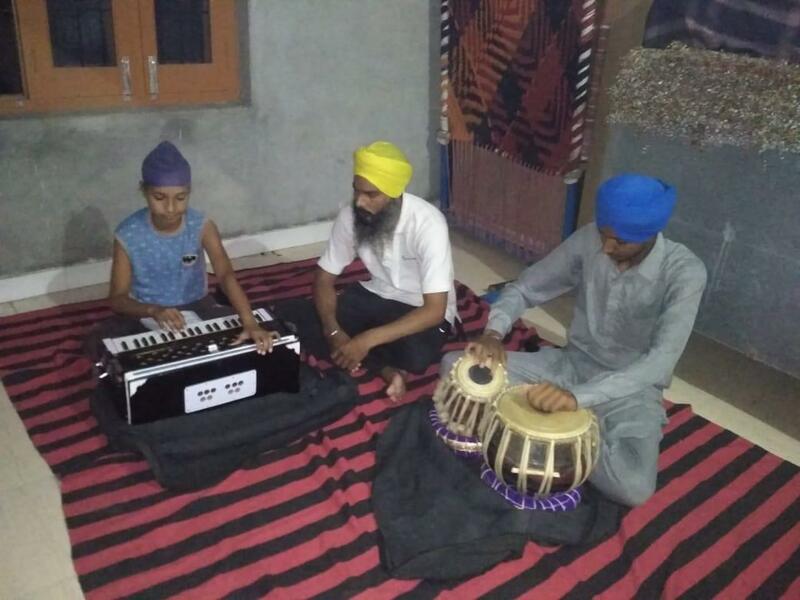 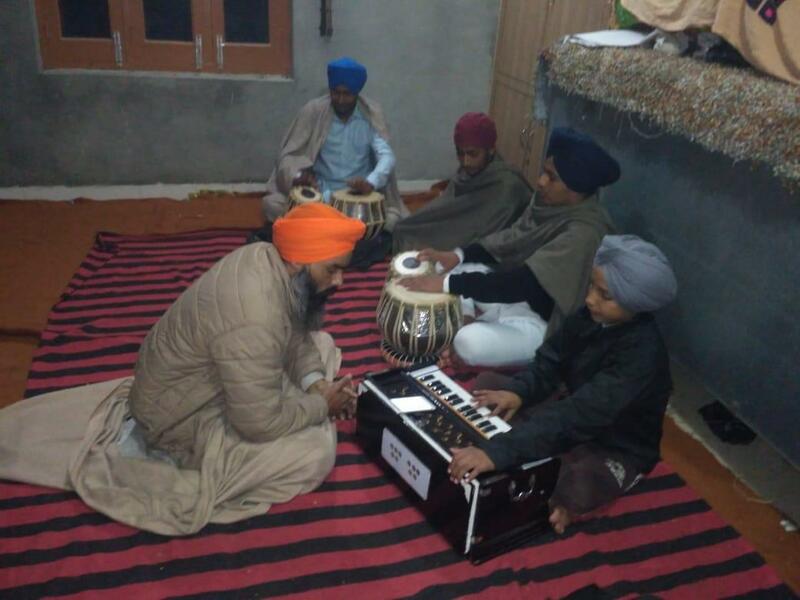 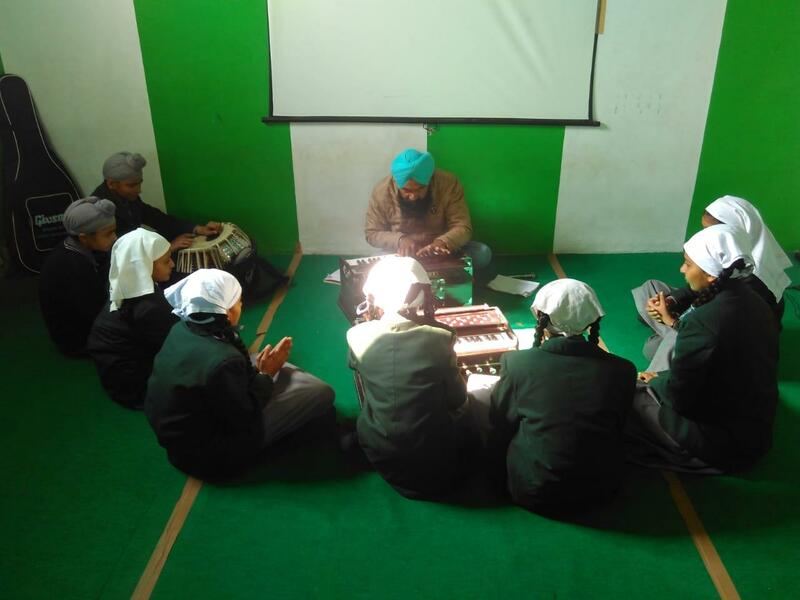 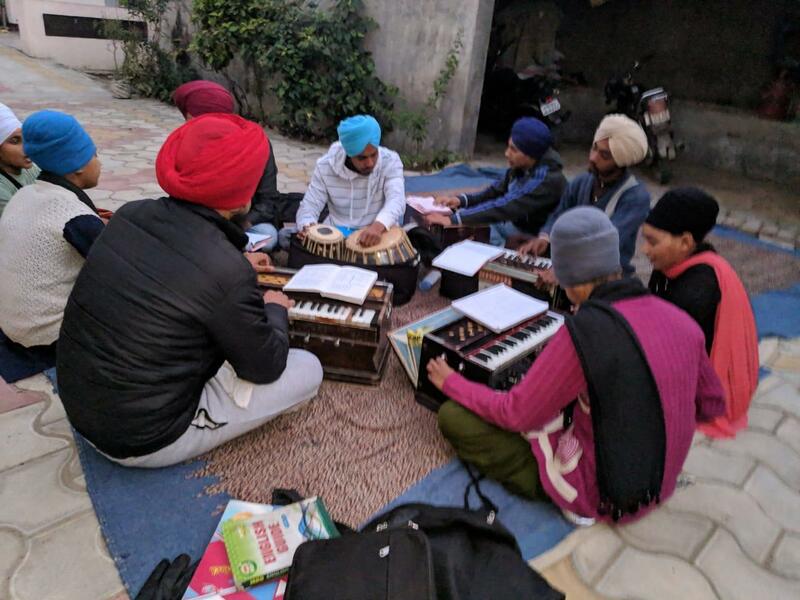 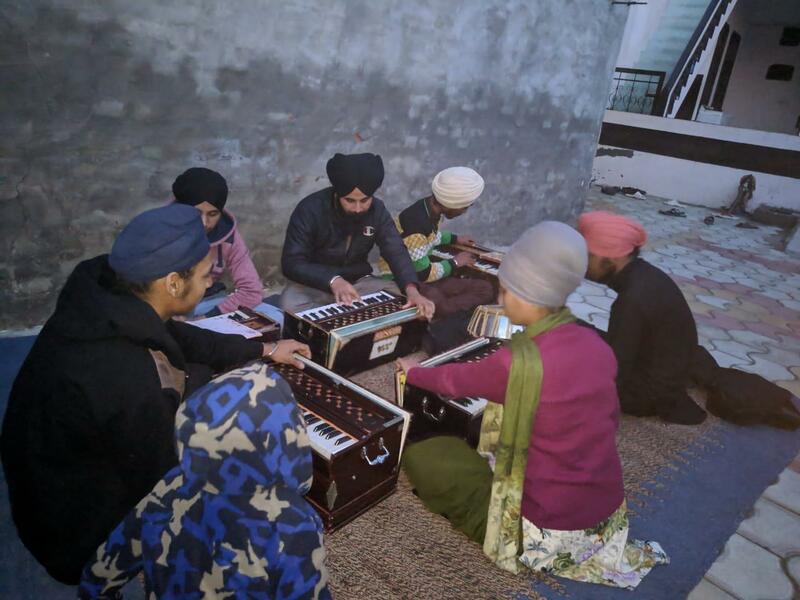 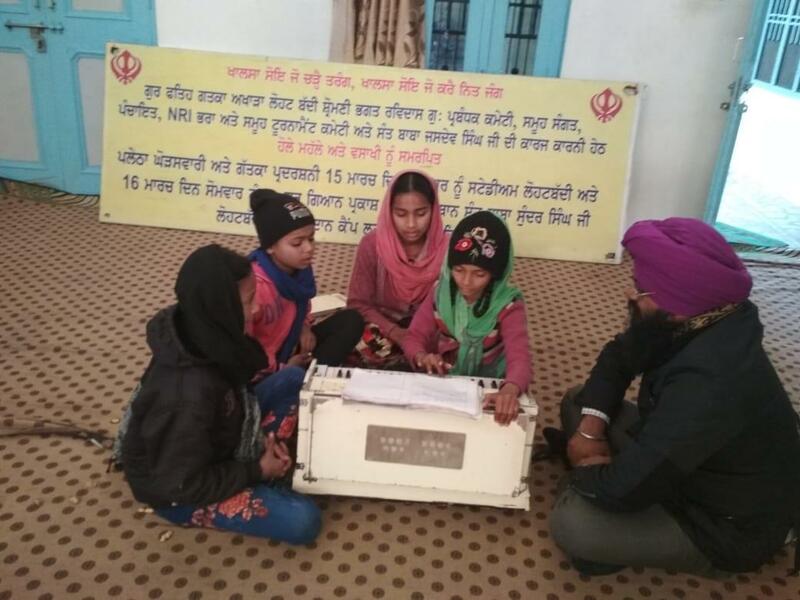 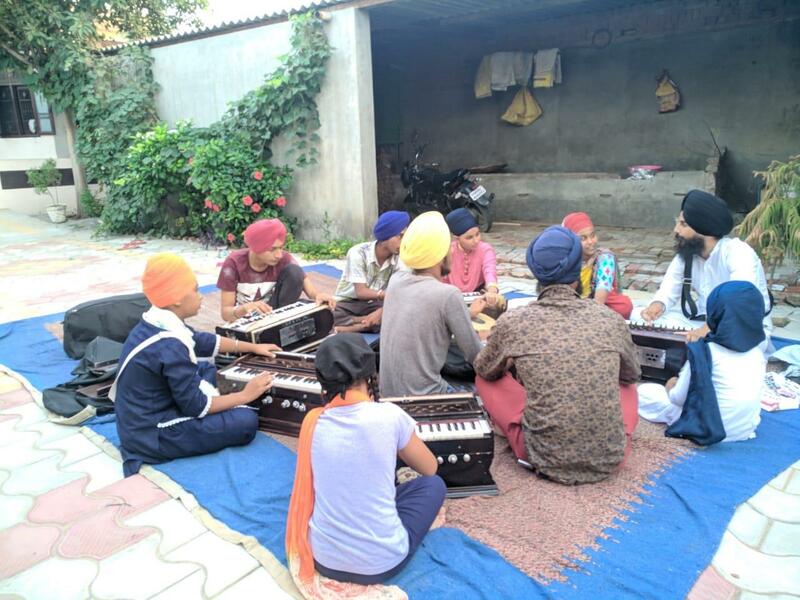 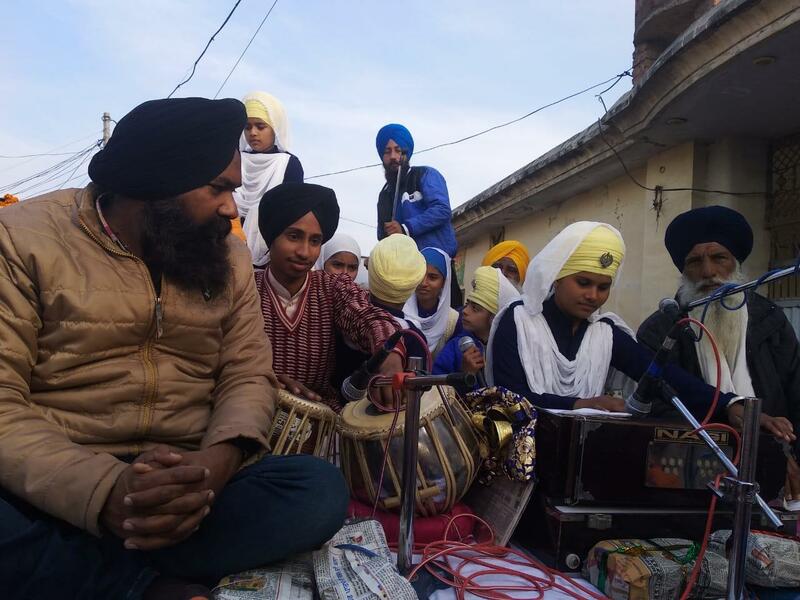 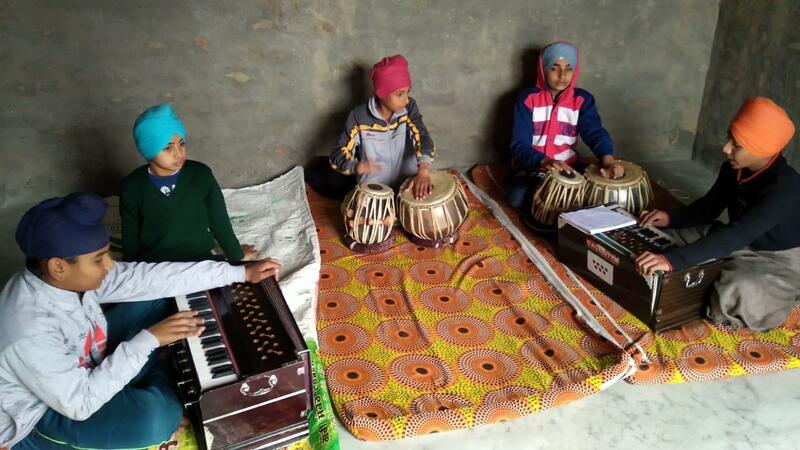 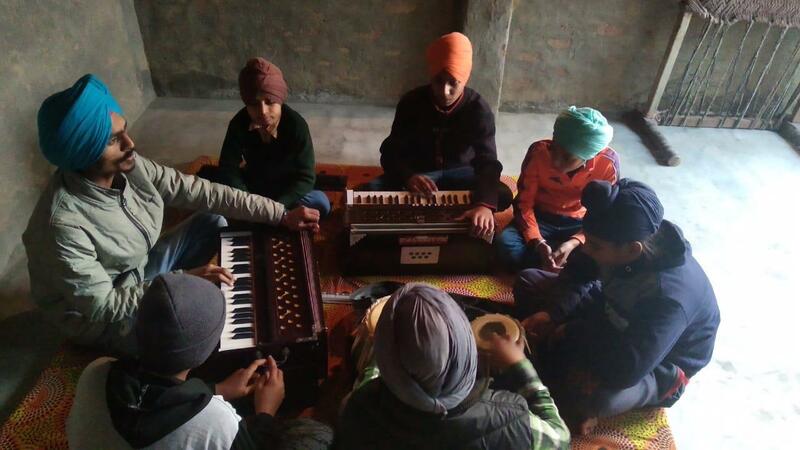 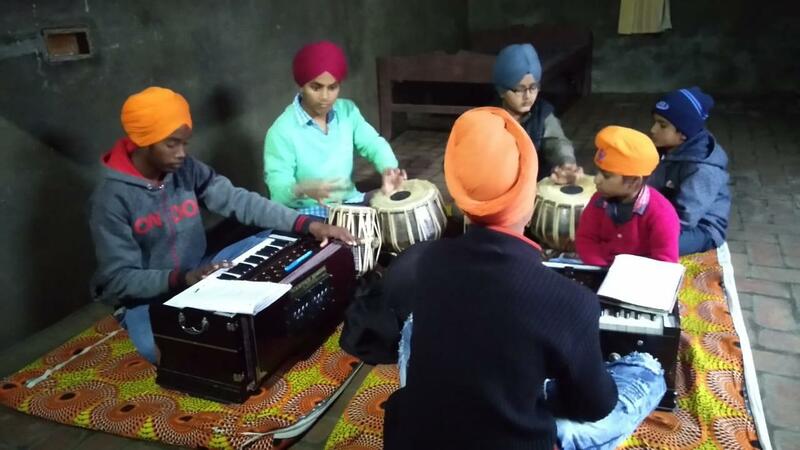 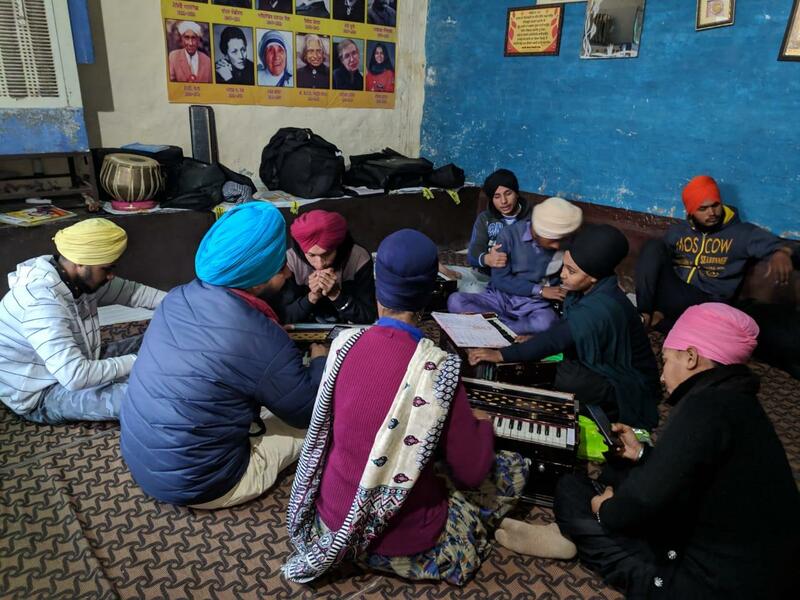 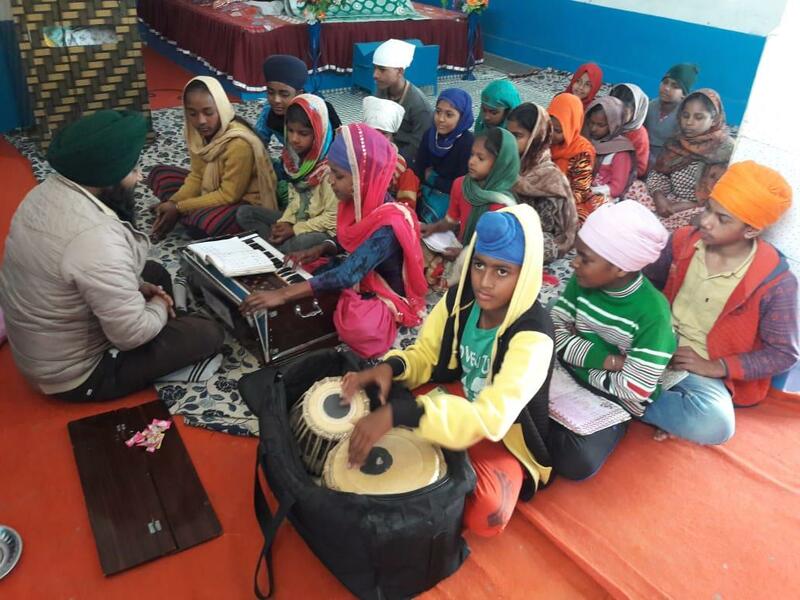 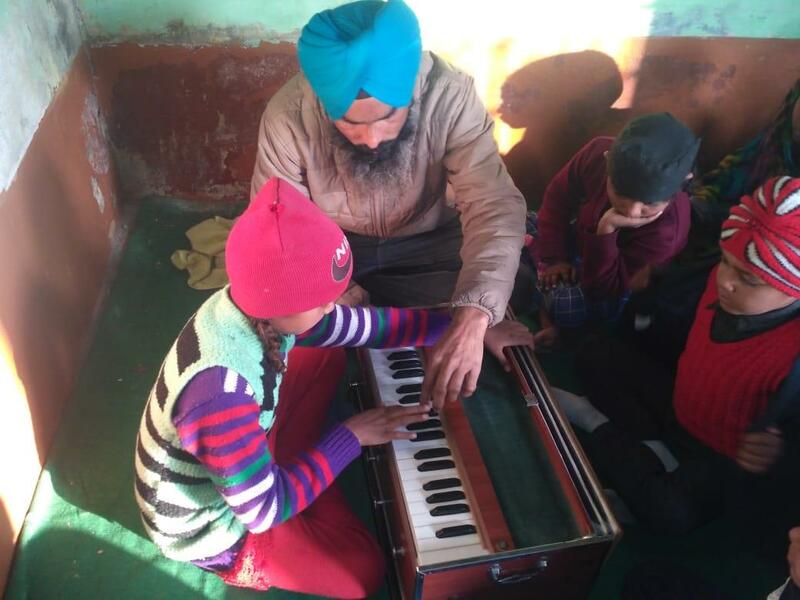 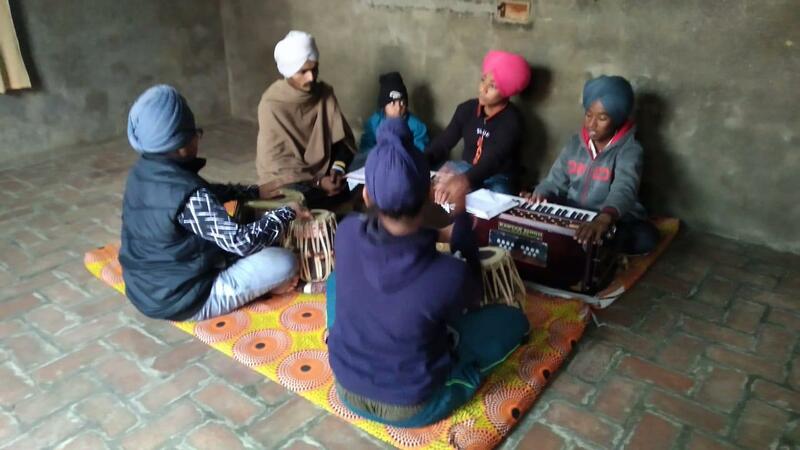 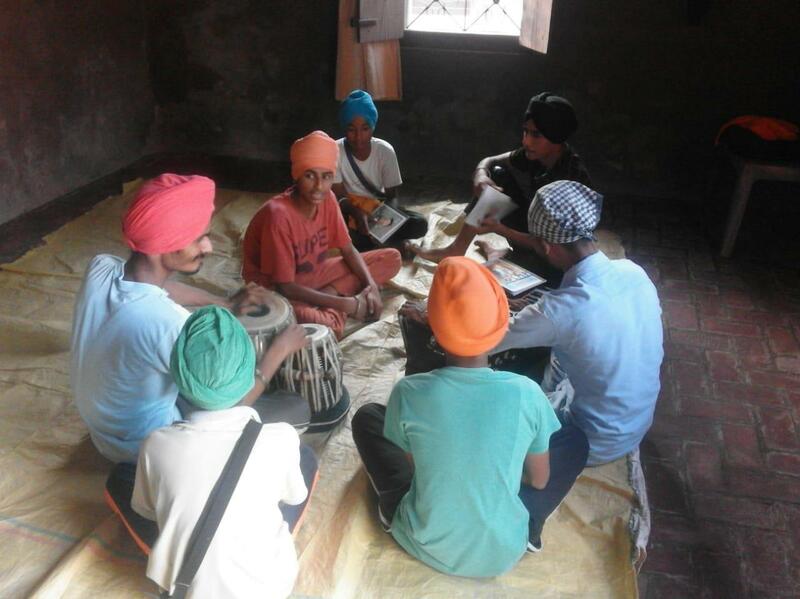 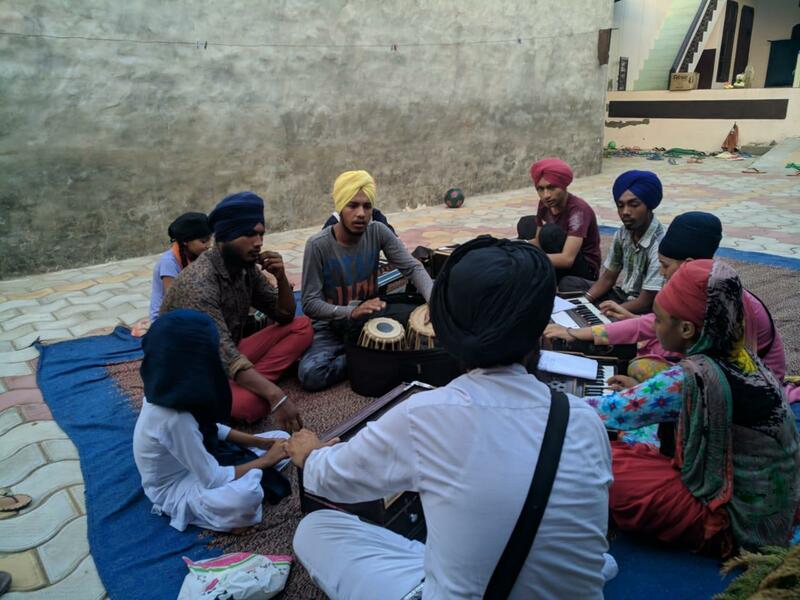 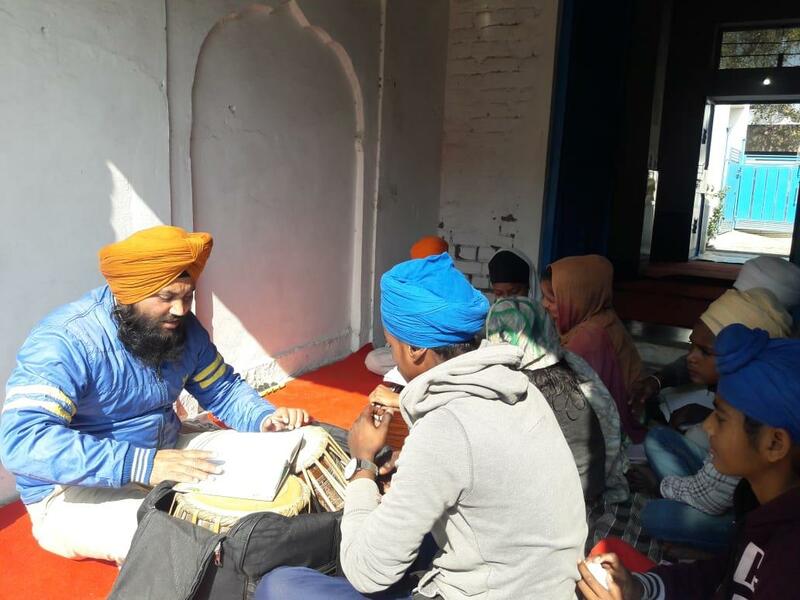 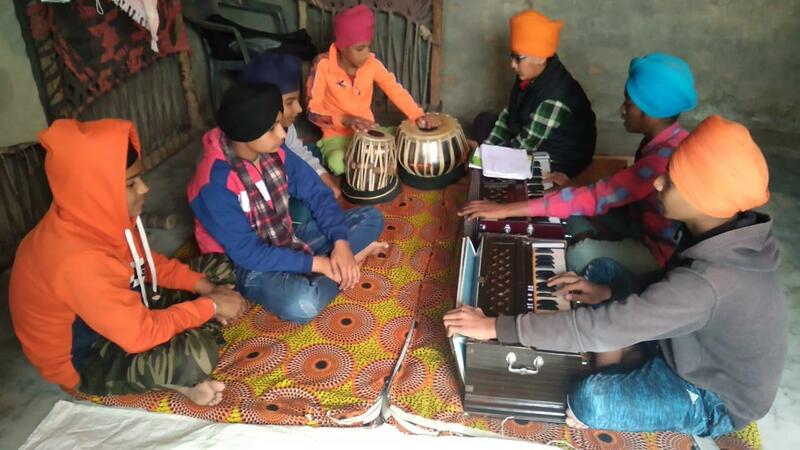 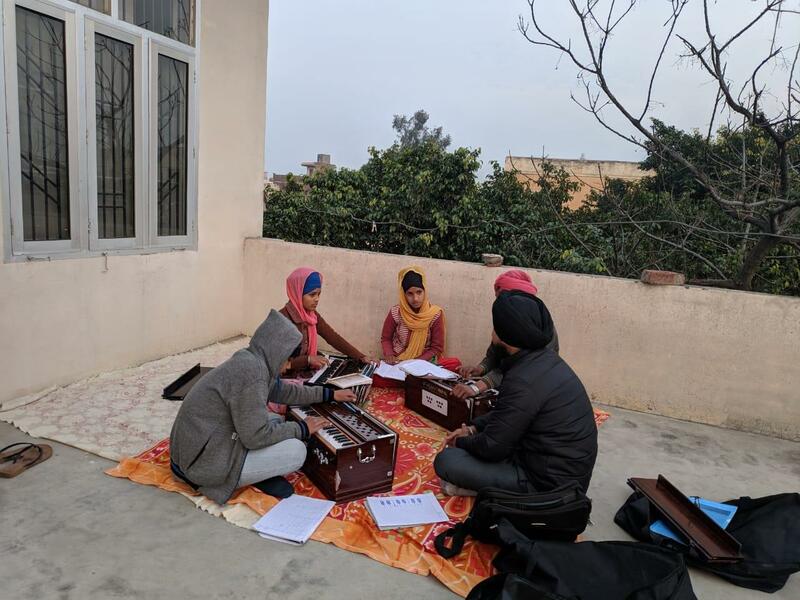 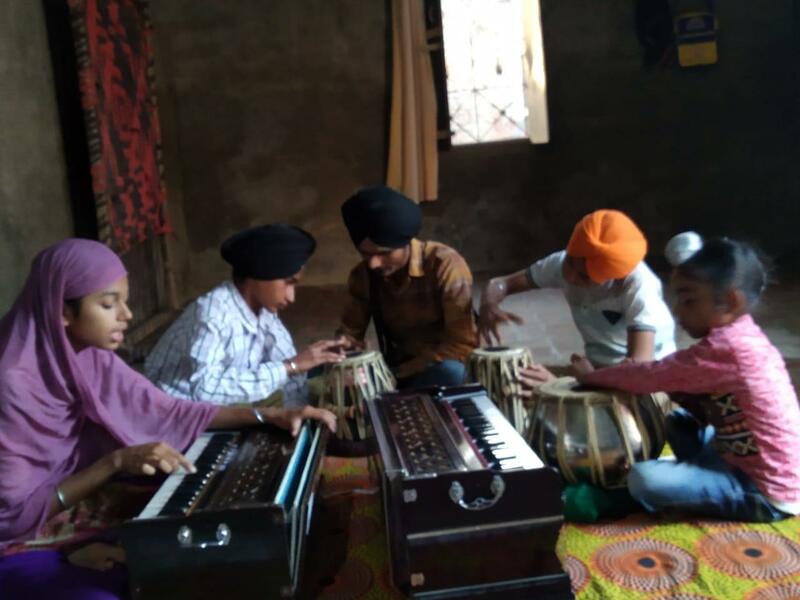 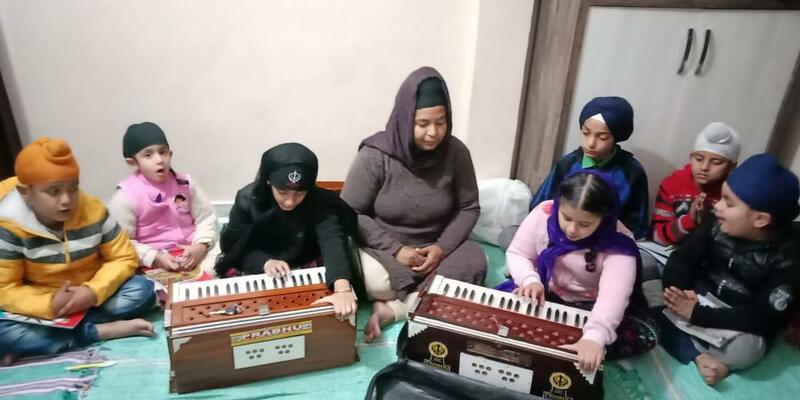 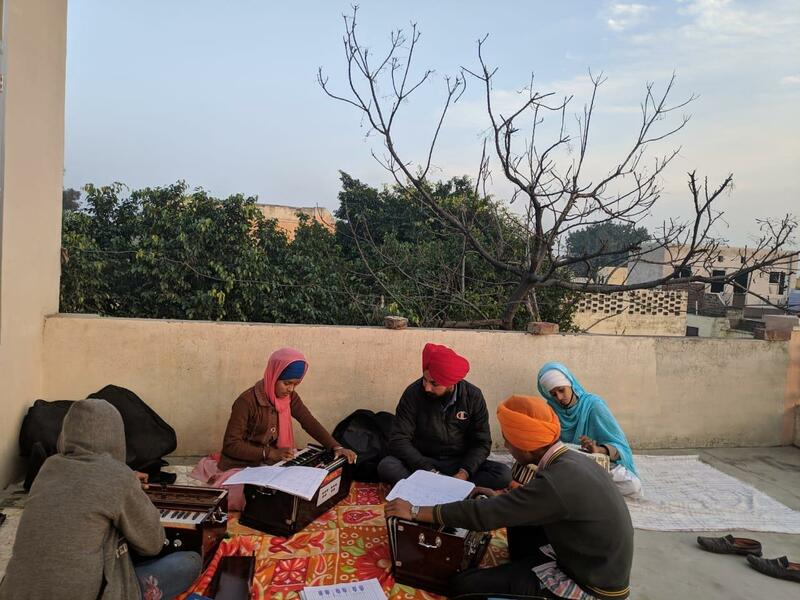 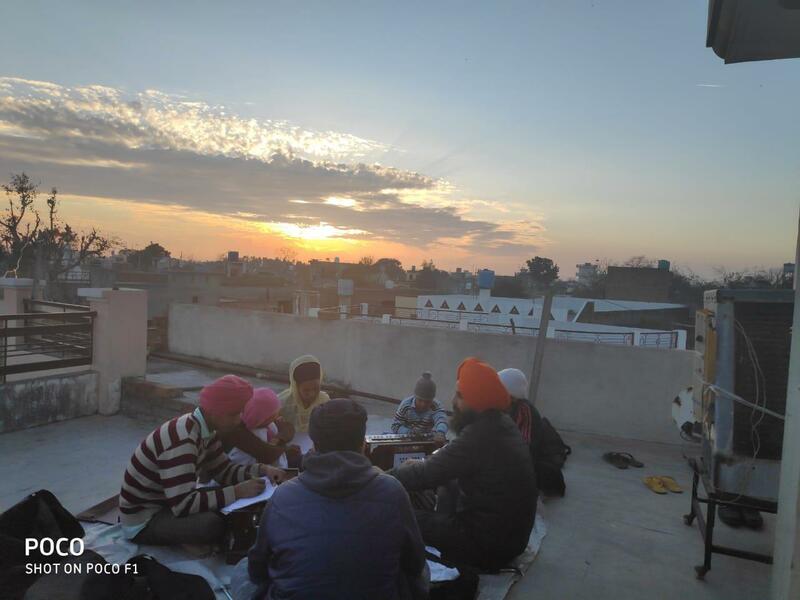 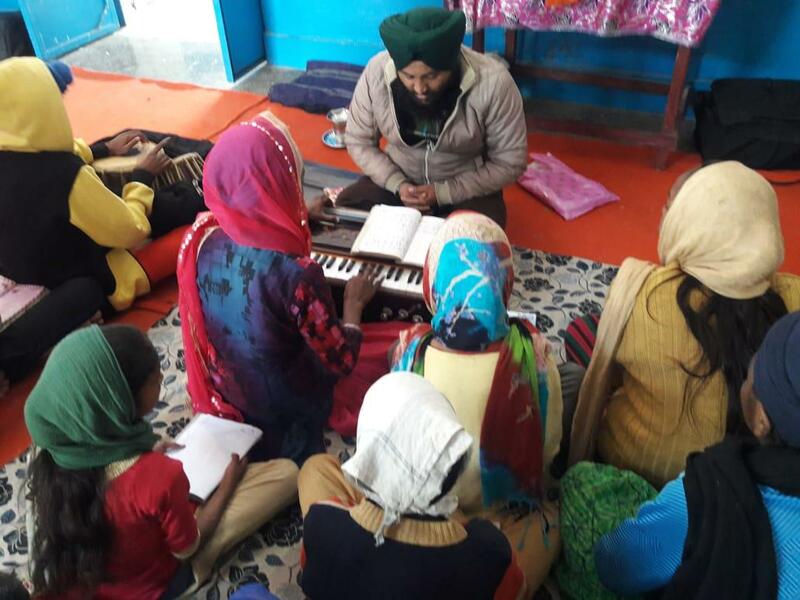 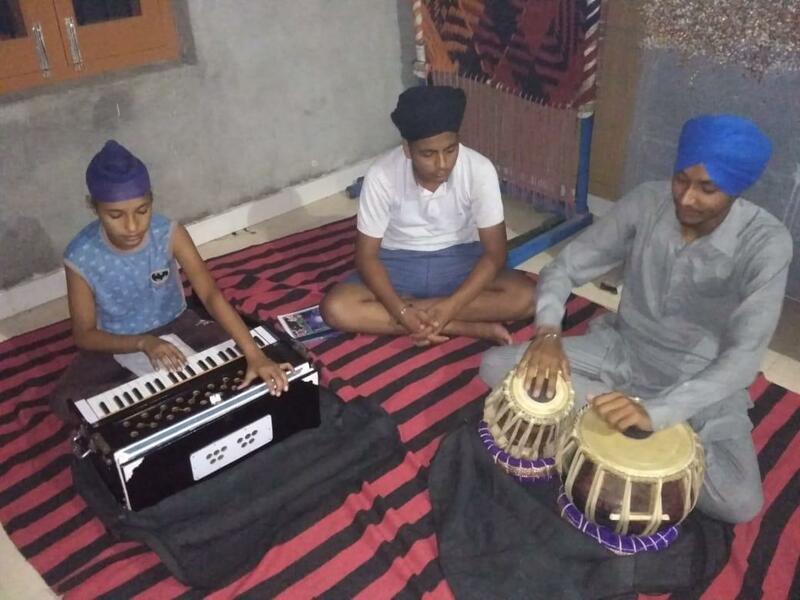 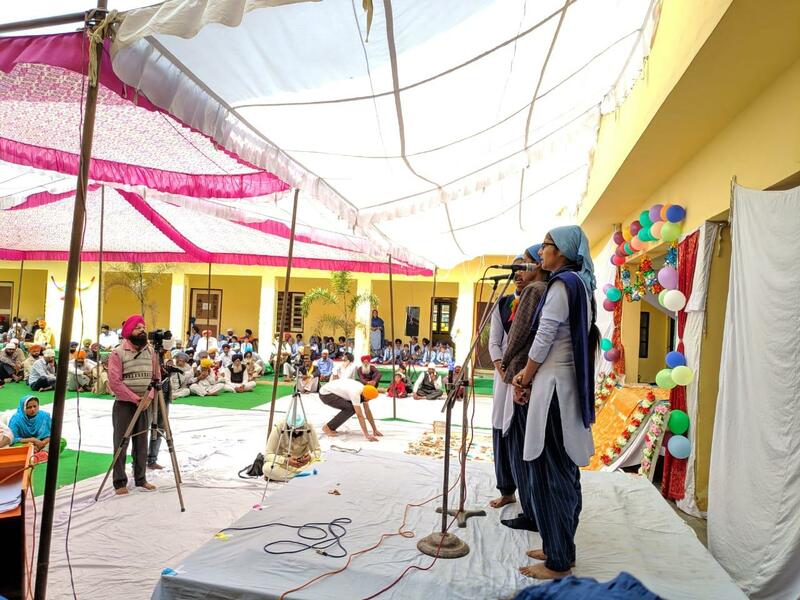 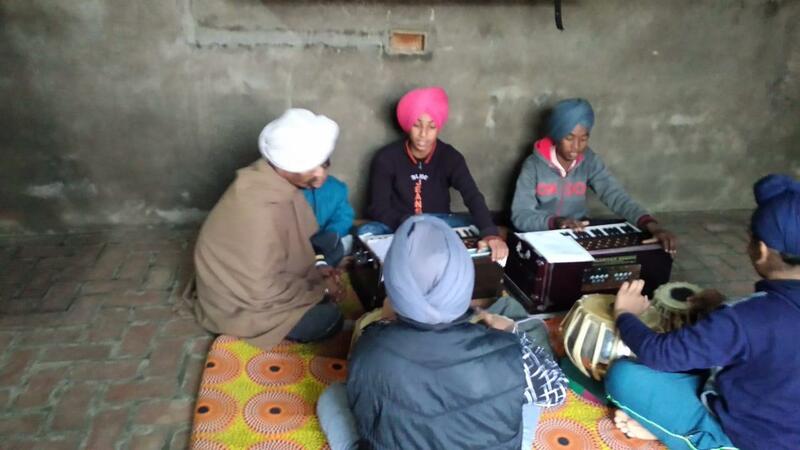 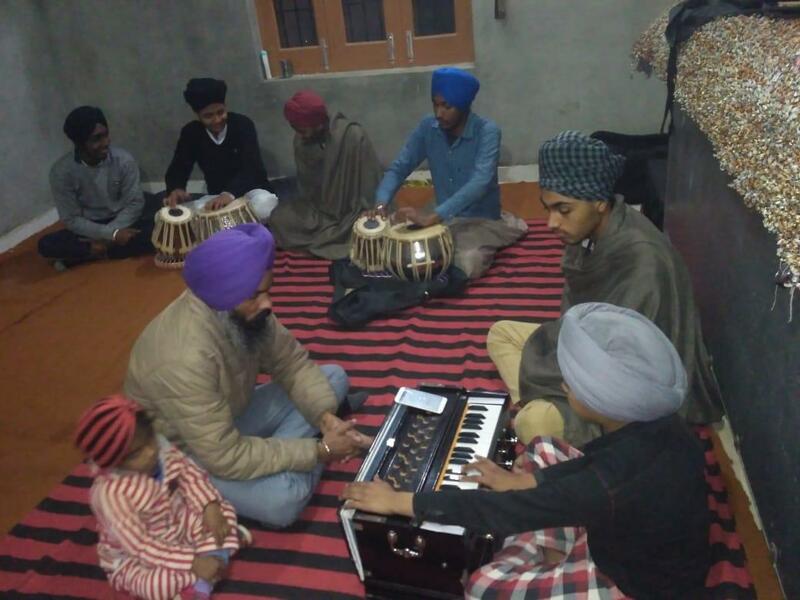 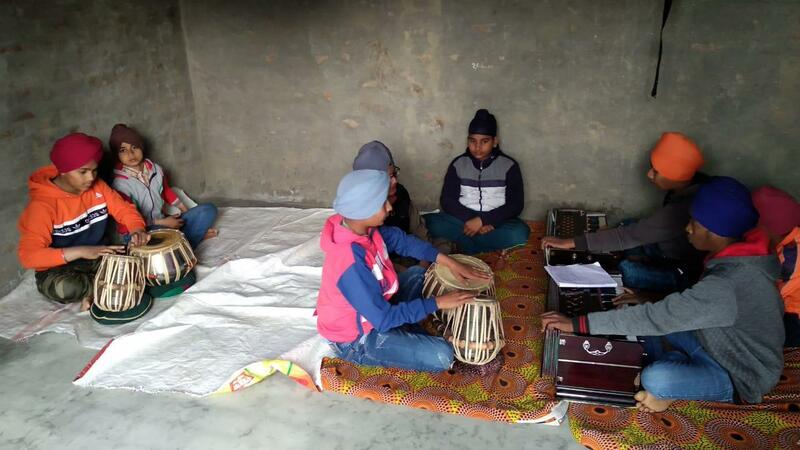 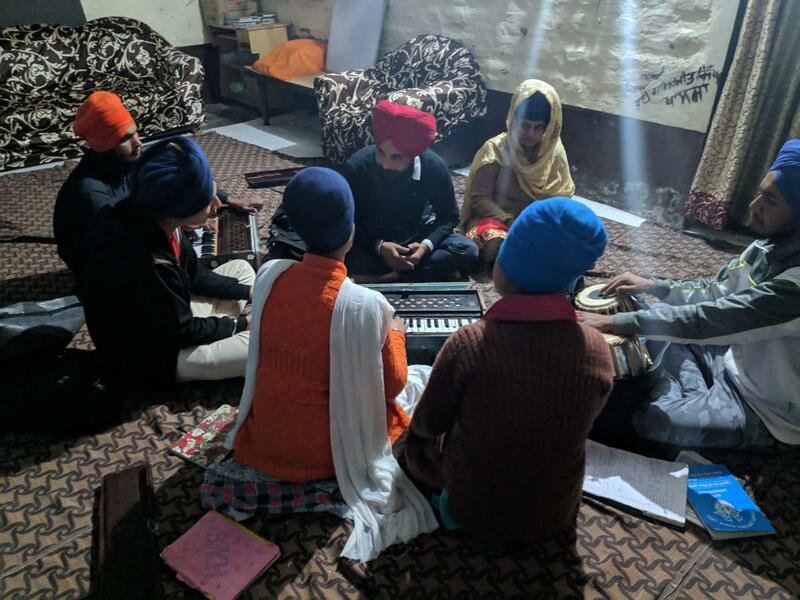 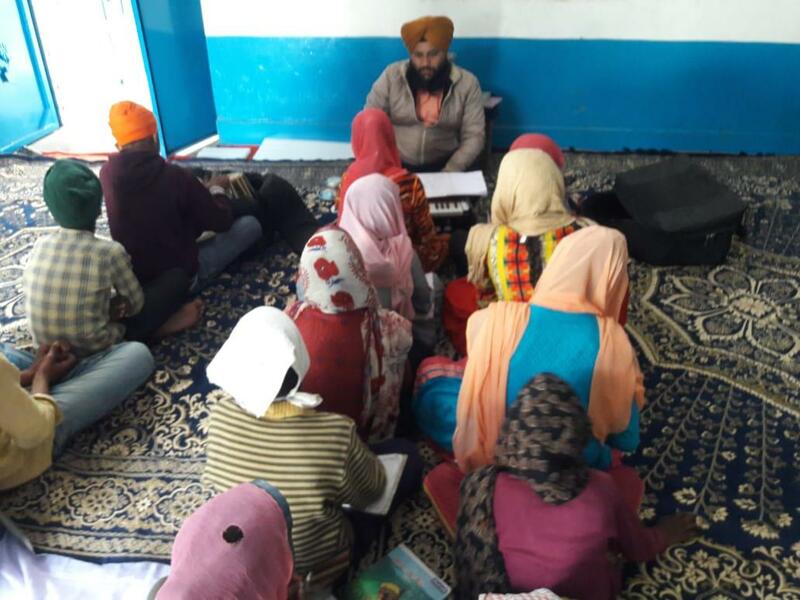 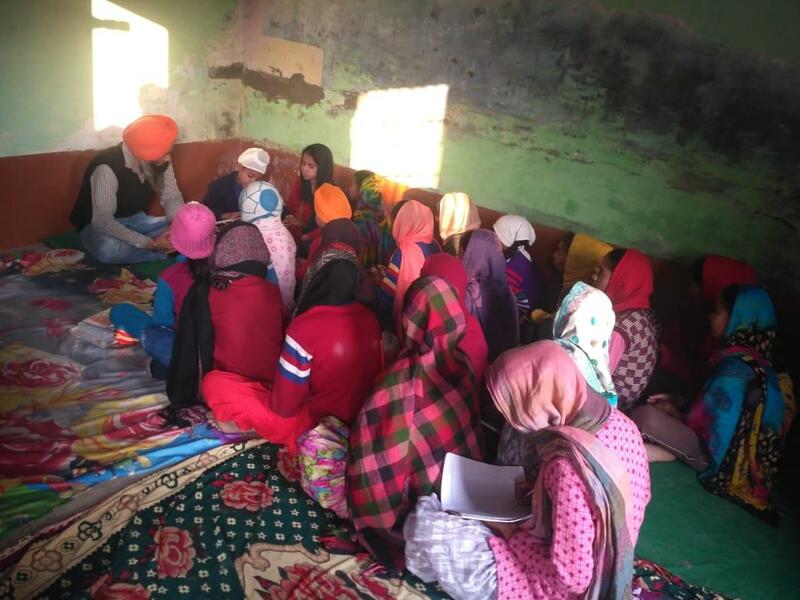 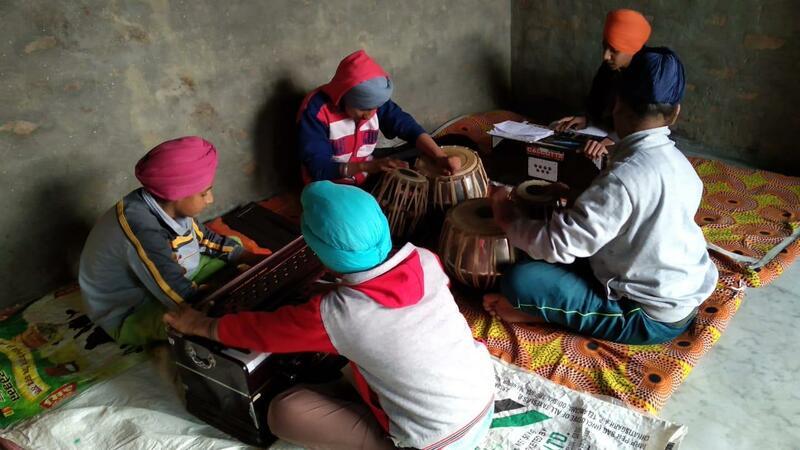 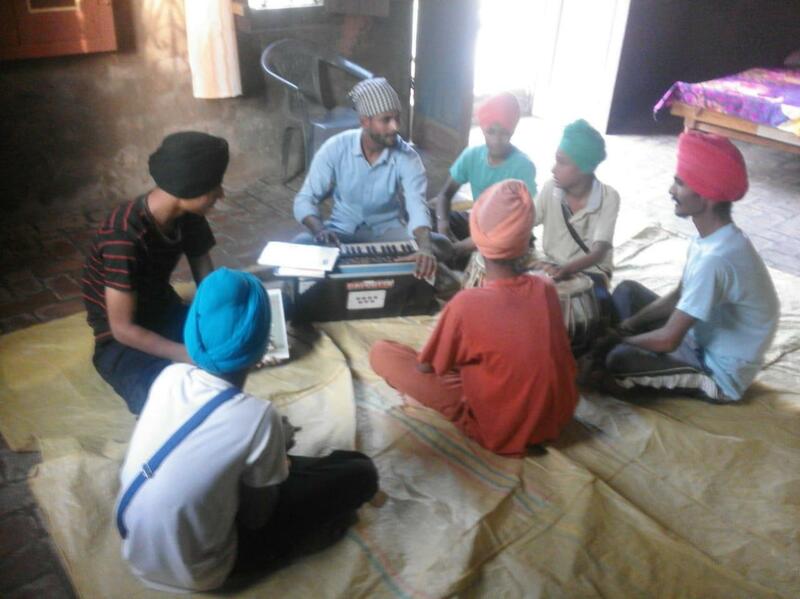 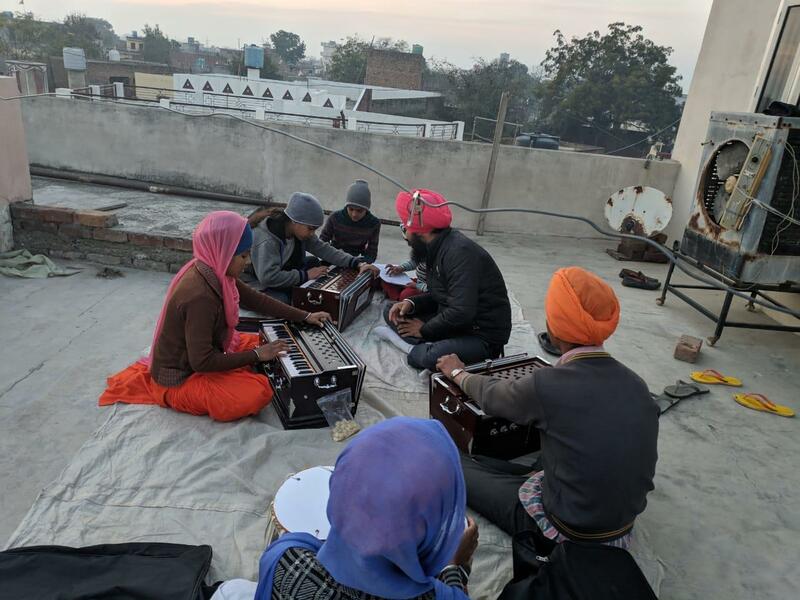 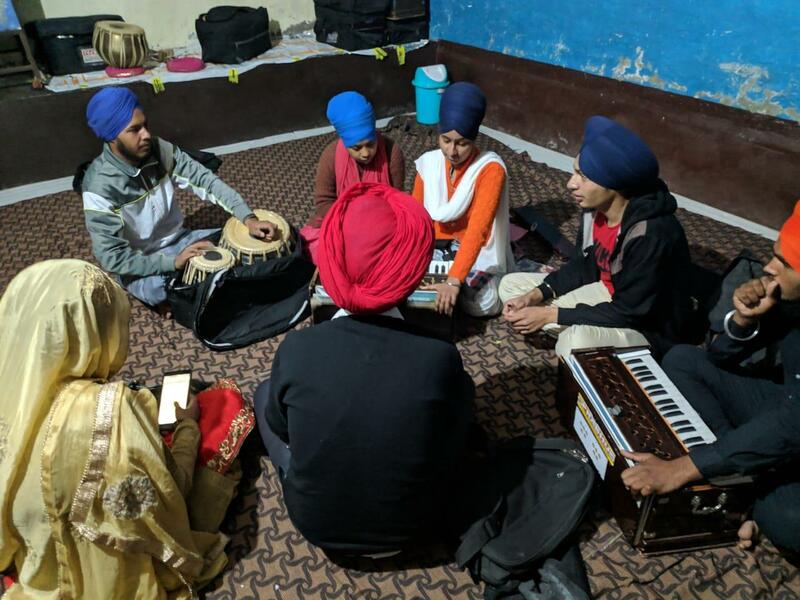 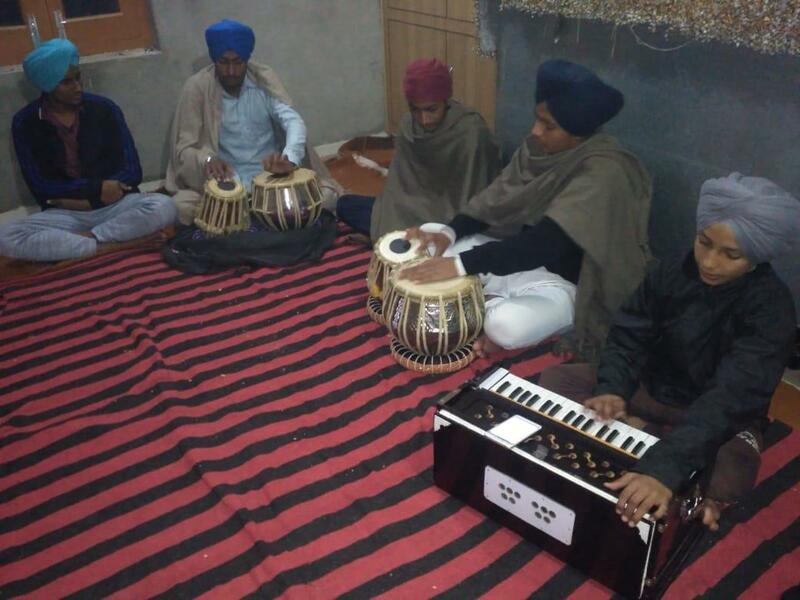 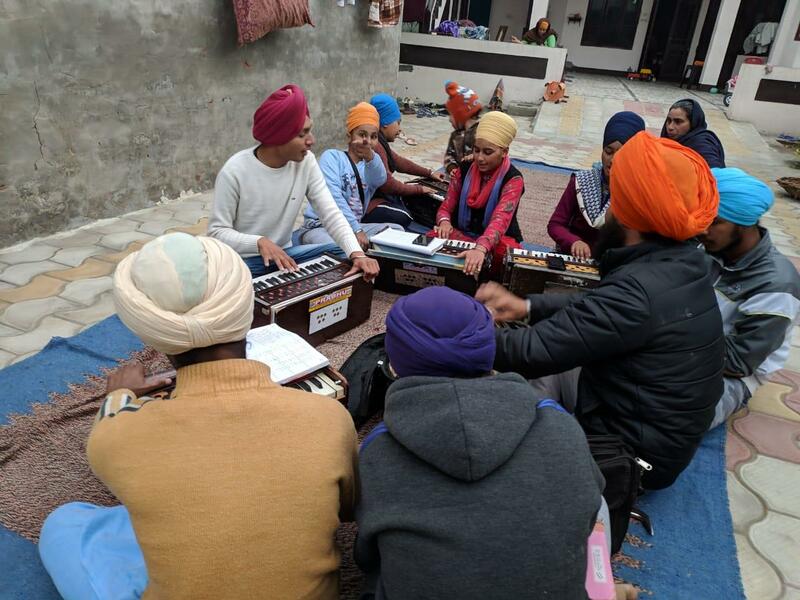 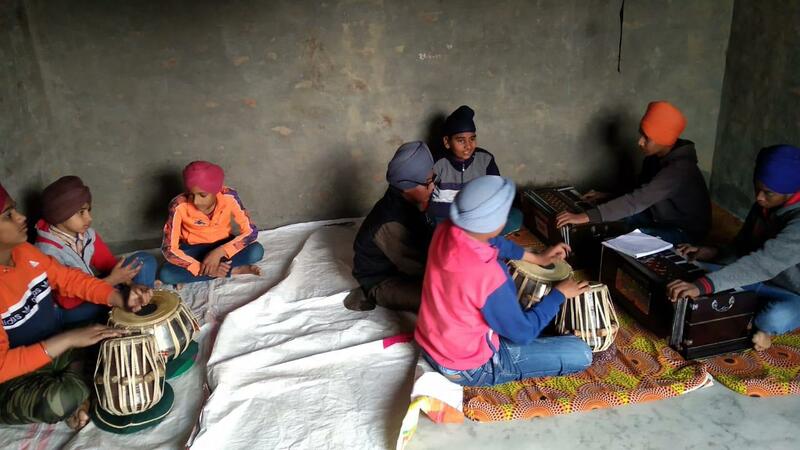 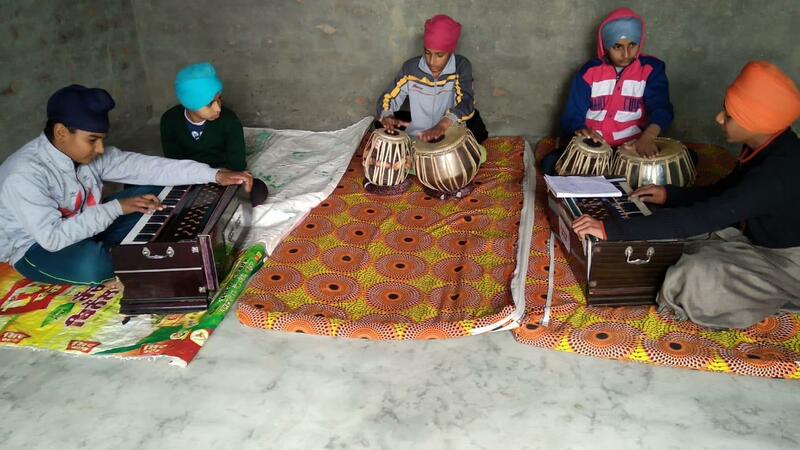 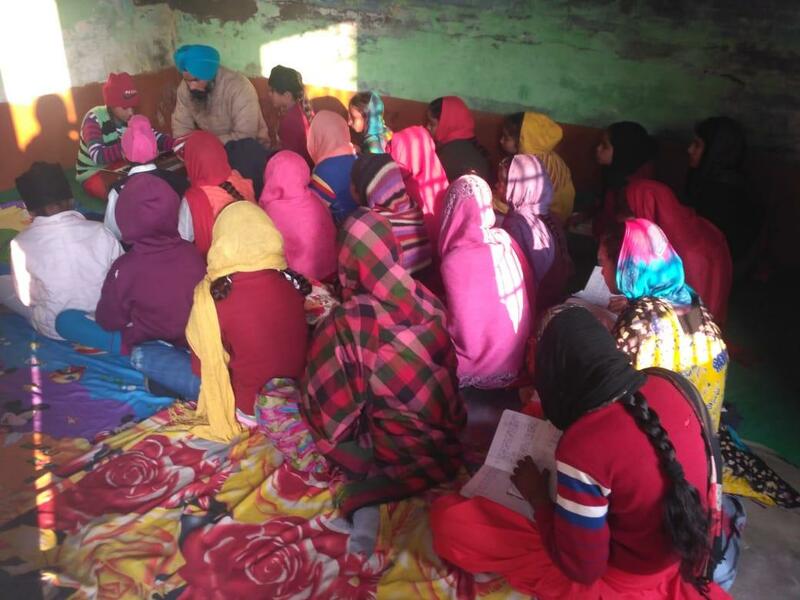 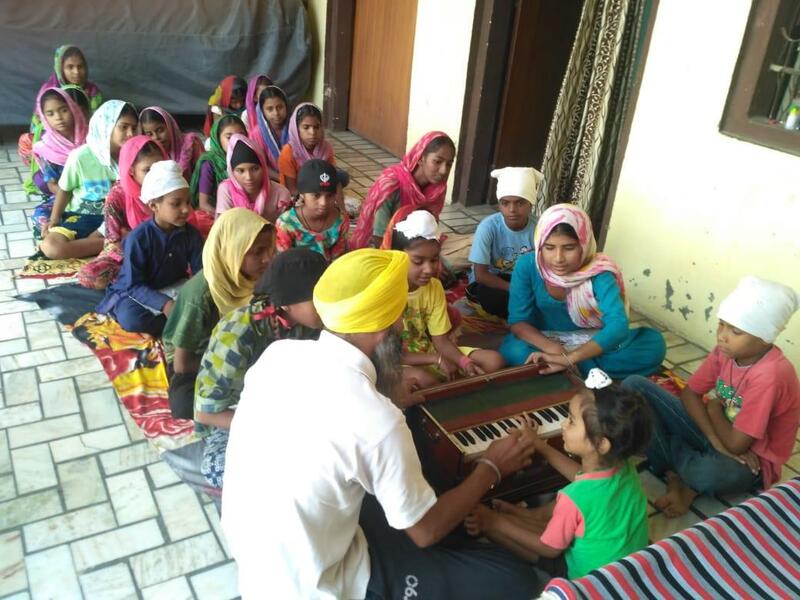 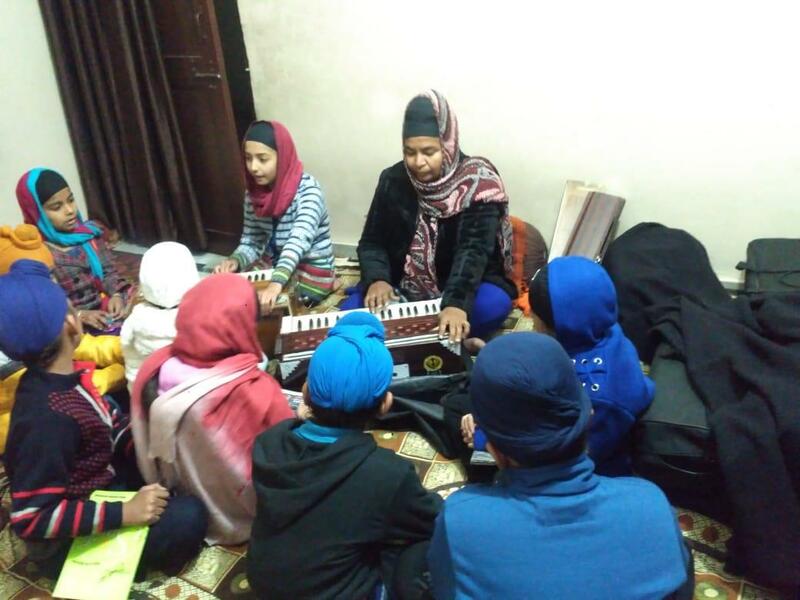 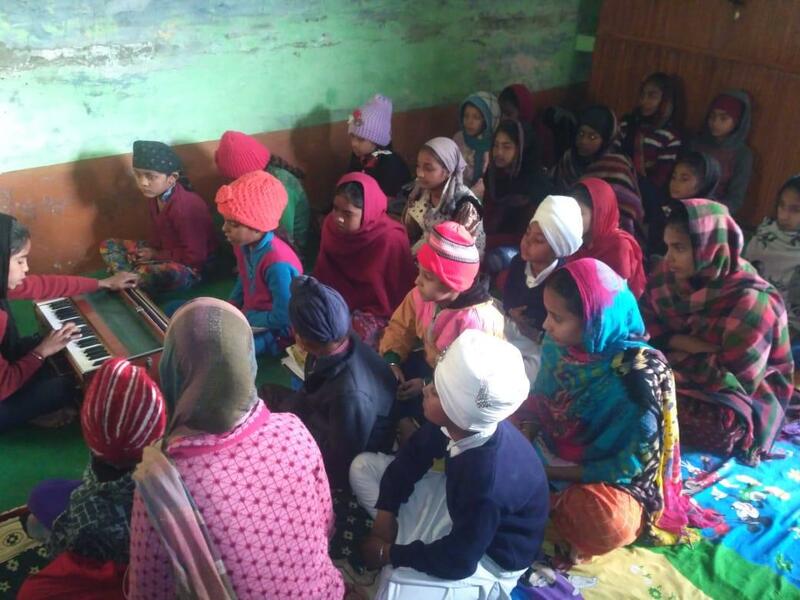 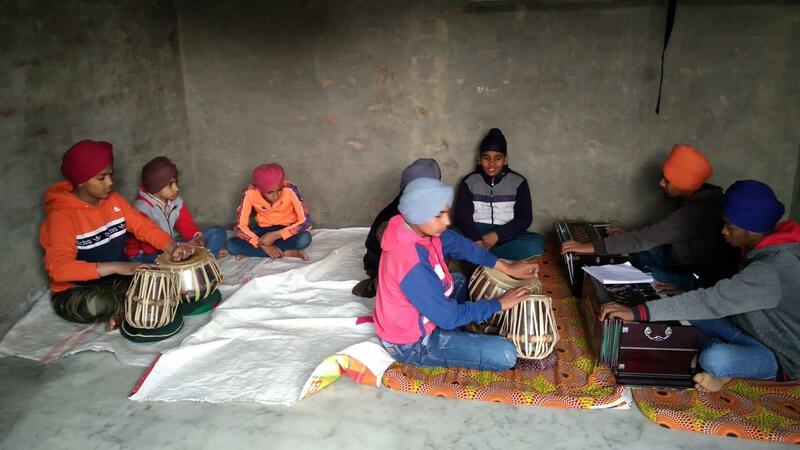 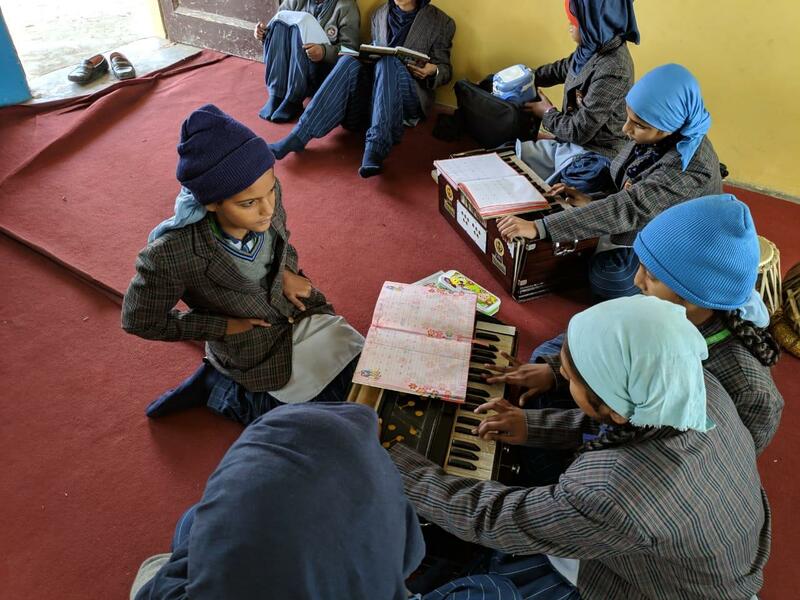 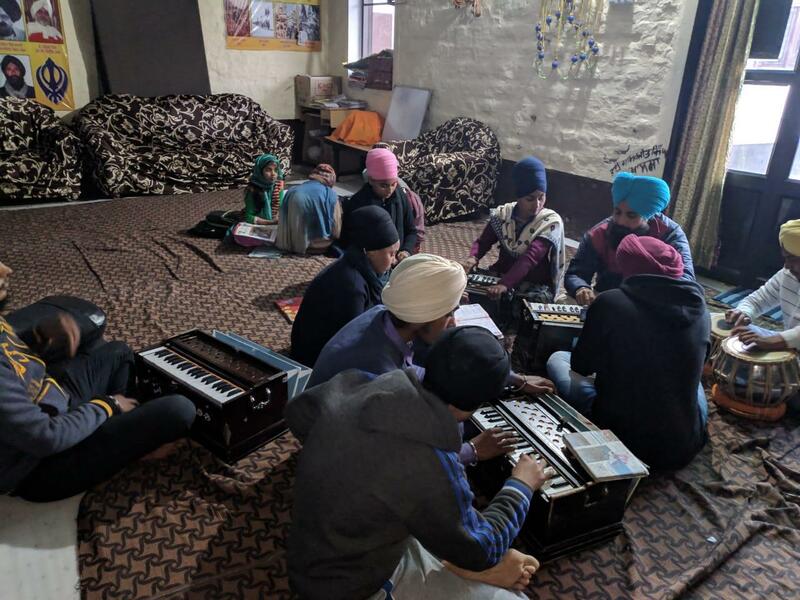 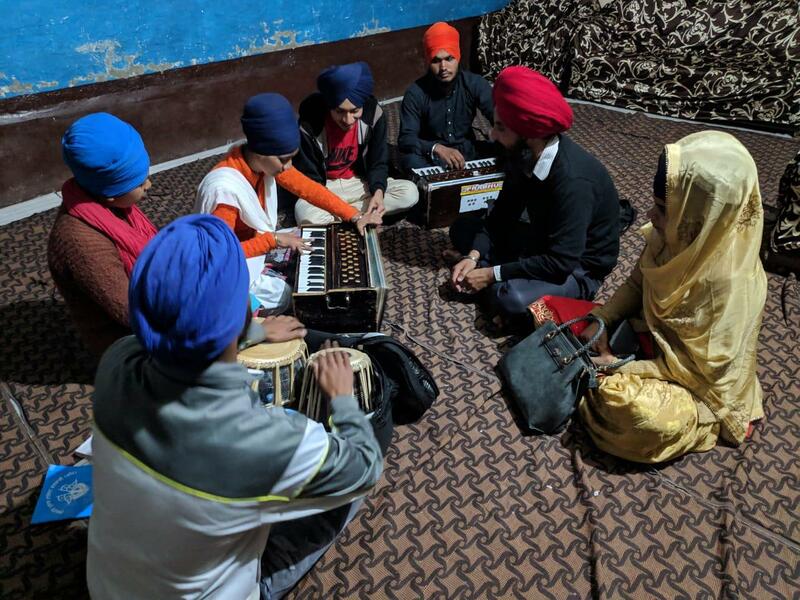 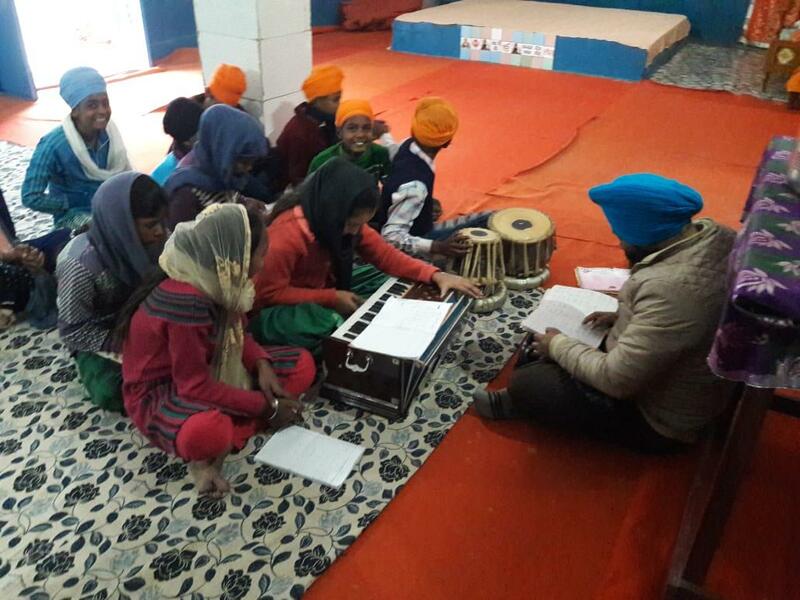 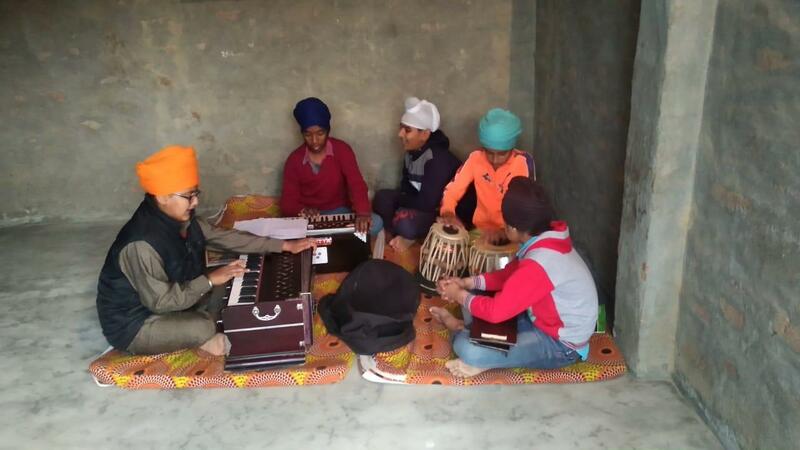 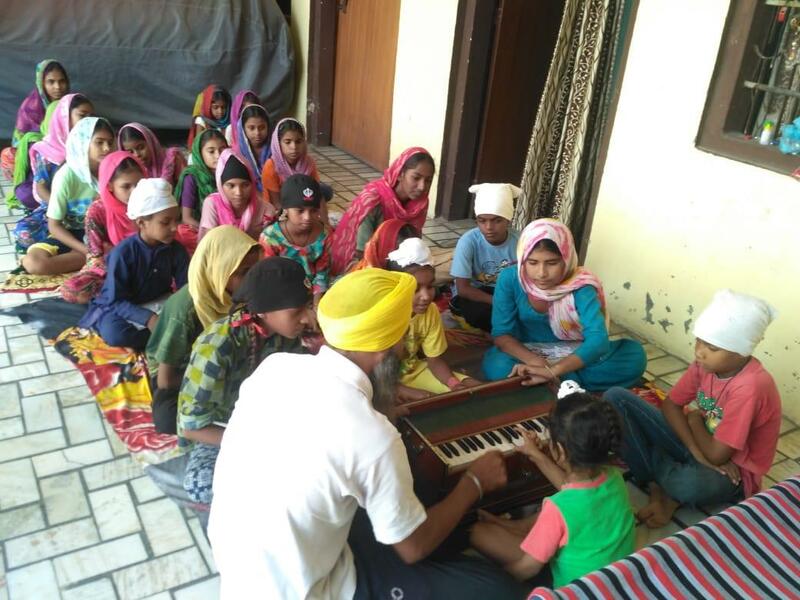 Under this project, we are running academies in different villages of Punjab.Professor Paramjot singh ji was a Nishkaam Kirtania who had started Swar Samund Sangeet Academy in Ludhiana. 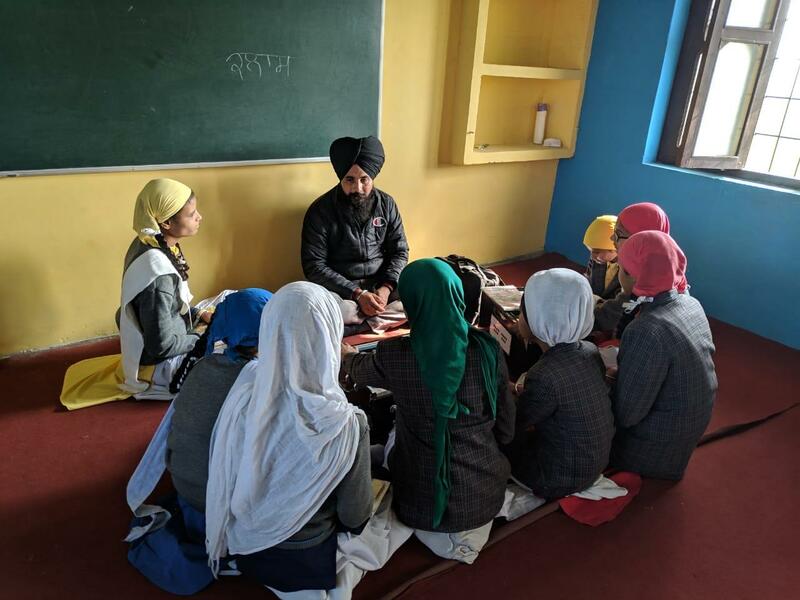 But after his death, this project is continued by our team and now we are having number of academies in the memory of Professor Paramjot Singh Ji. 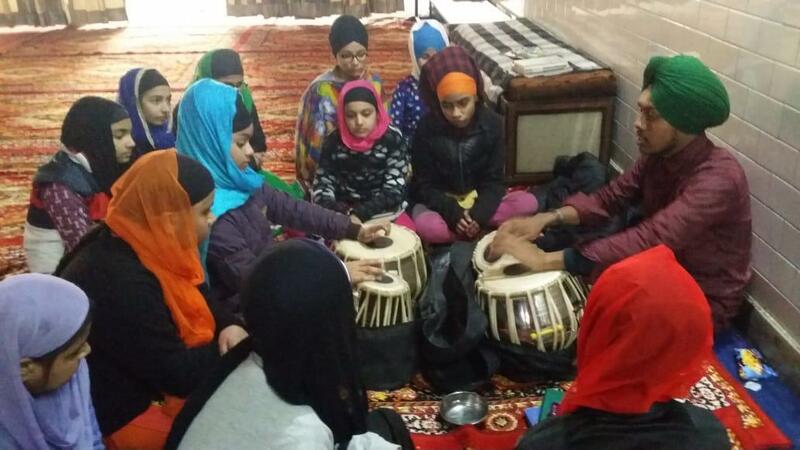 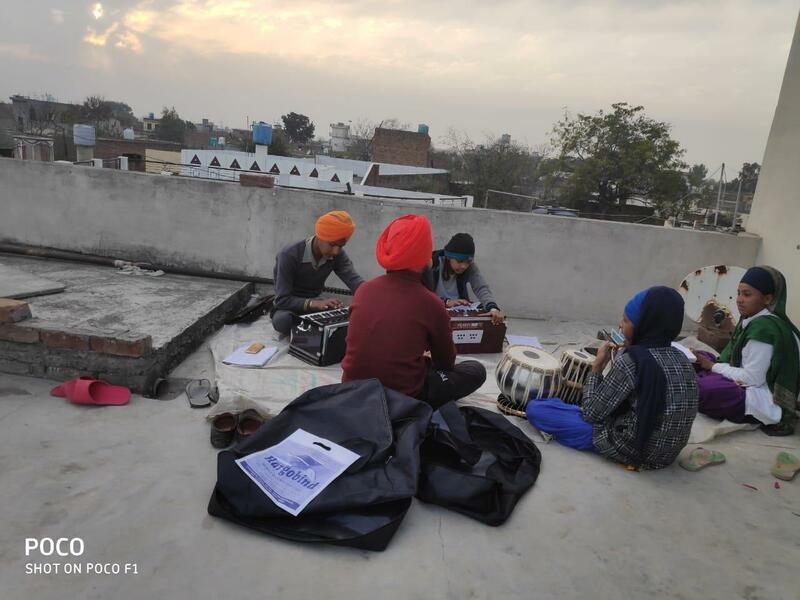 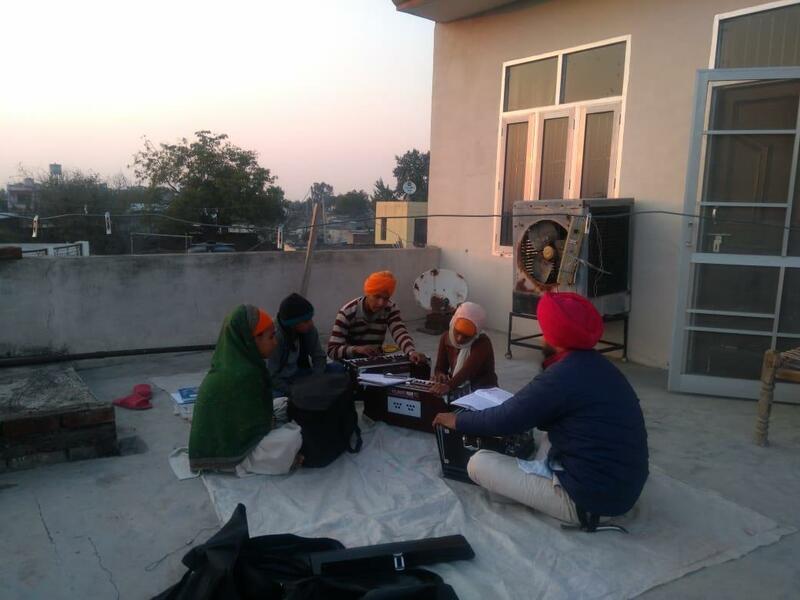 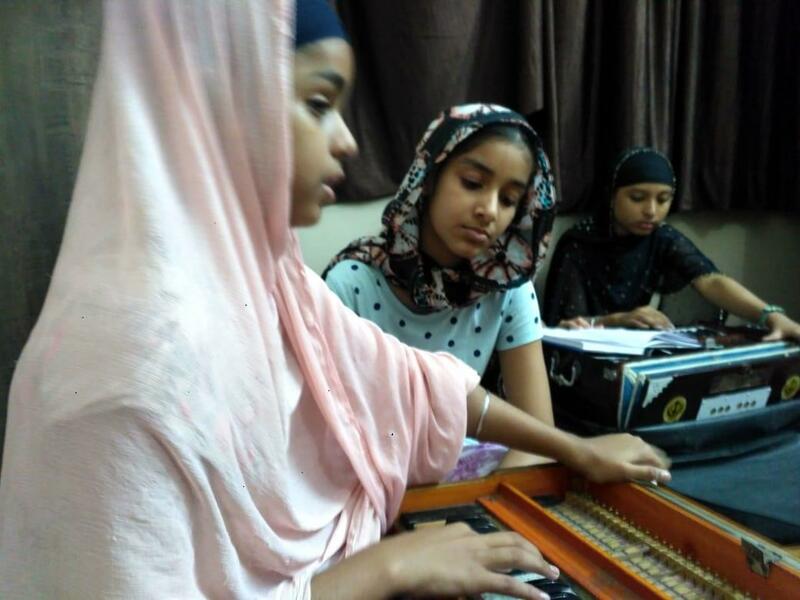 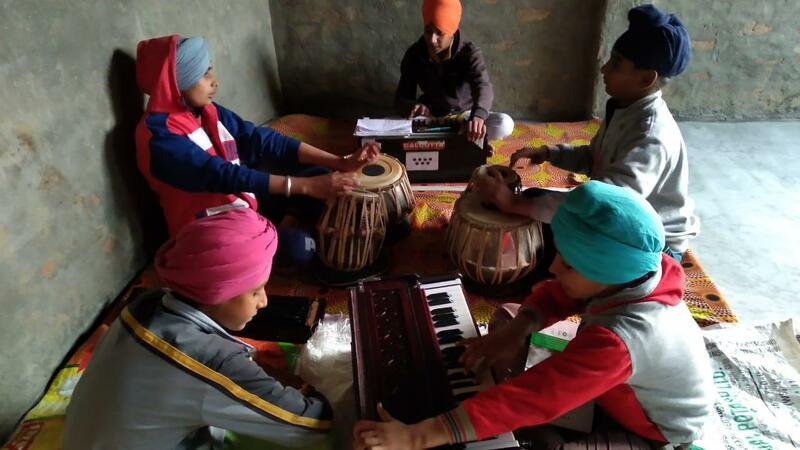 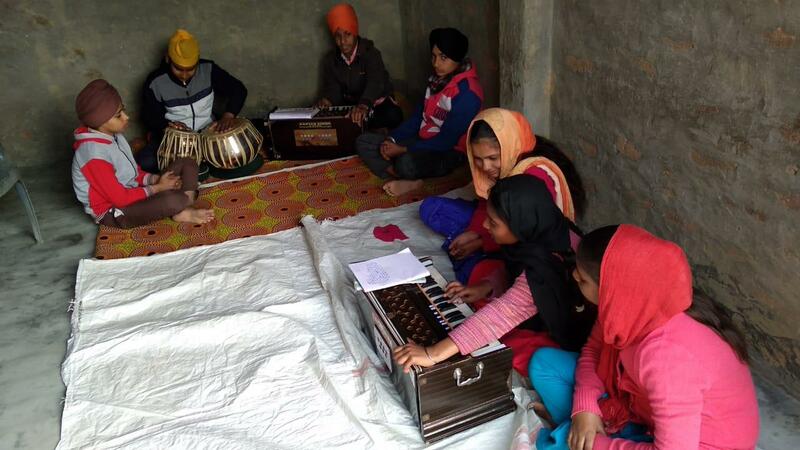 Students learn Kirtan, Tabla and String instruments in these academies. 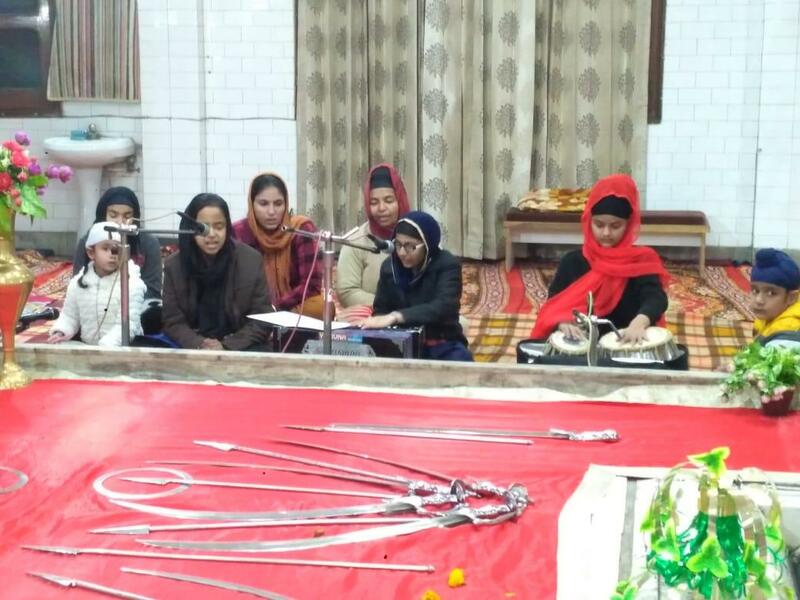 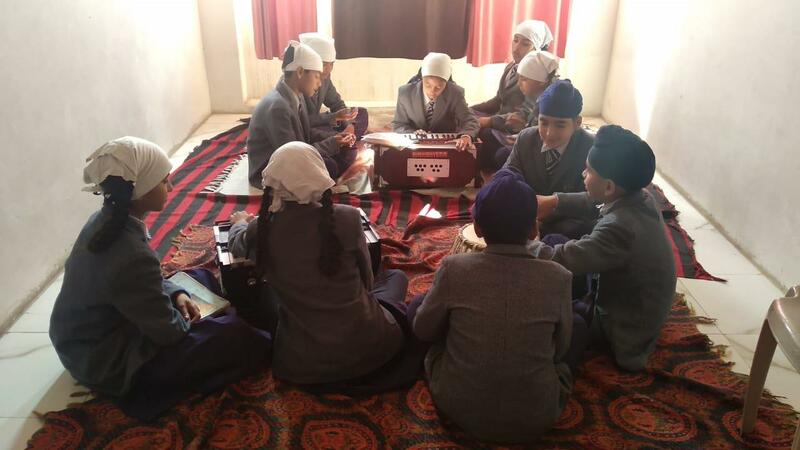 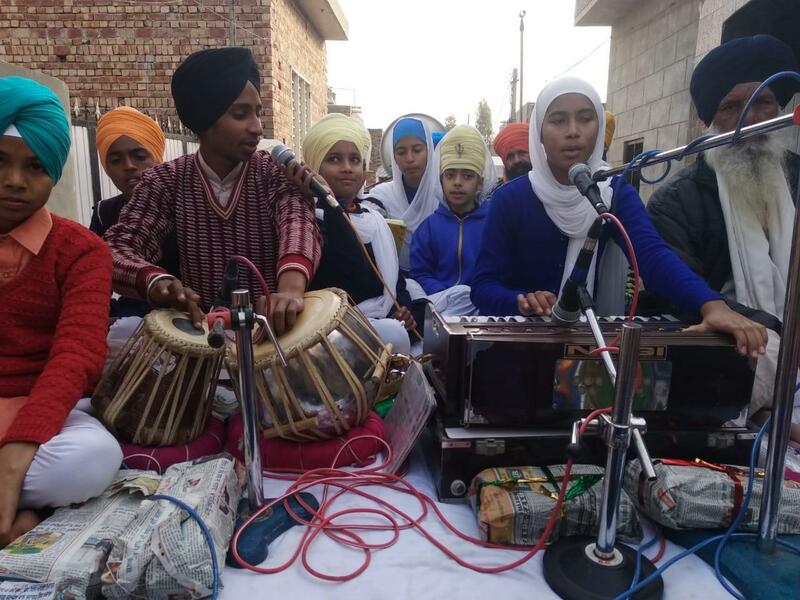 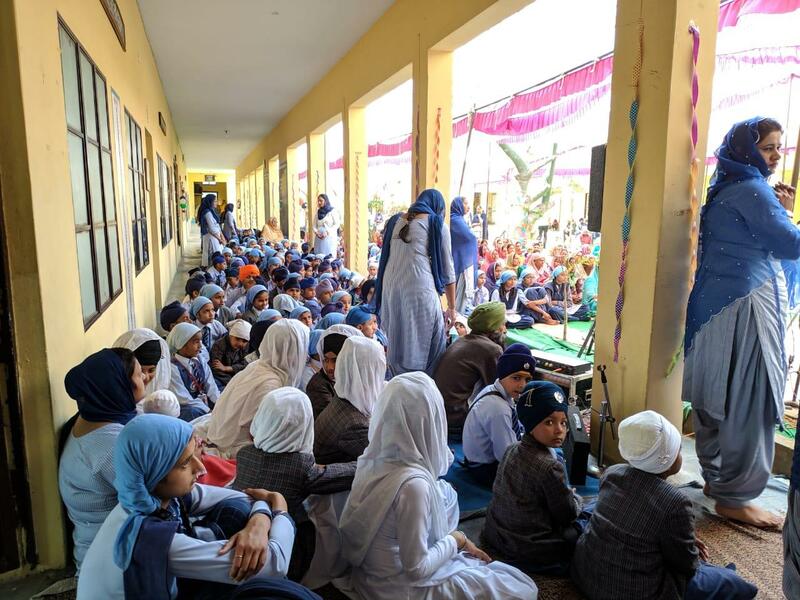 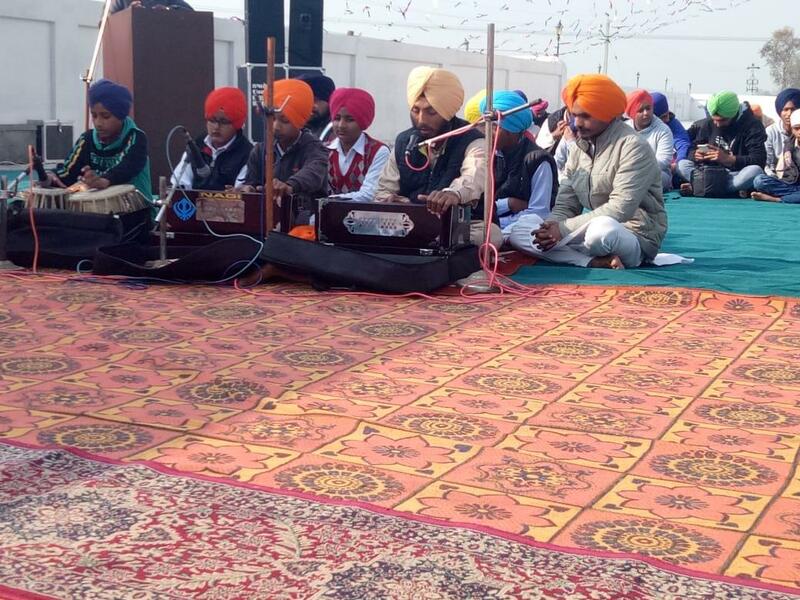 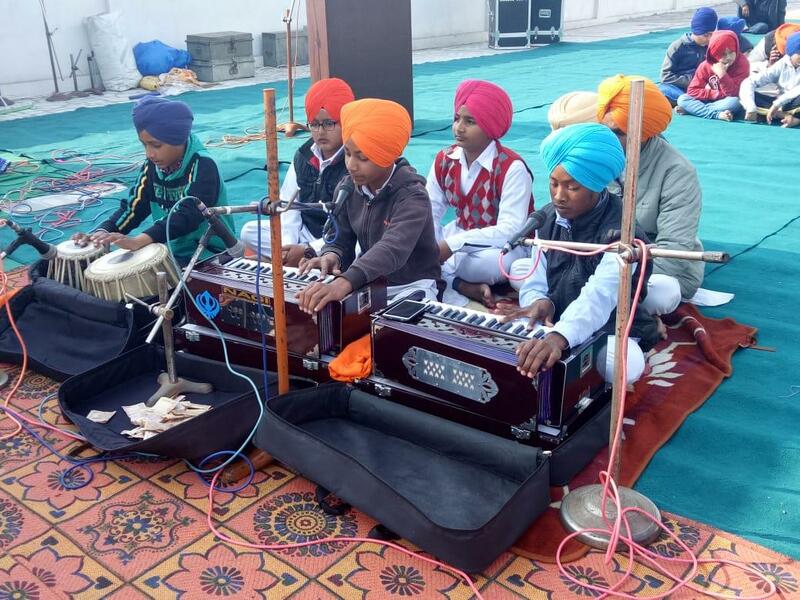 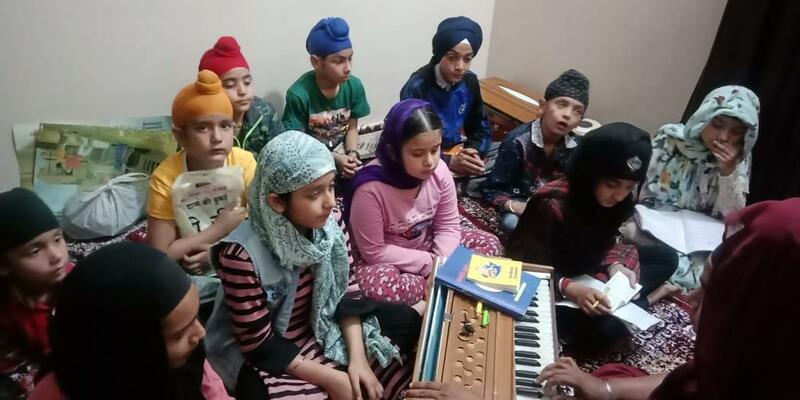 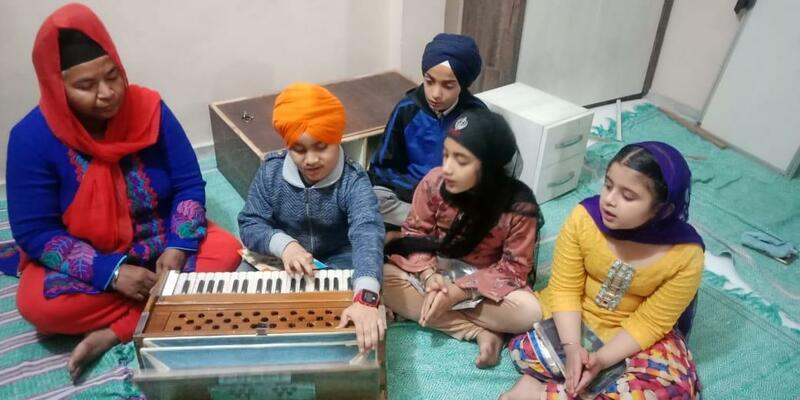 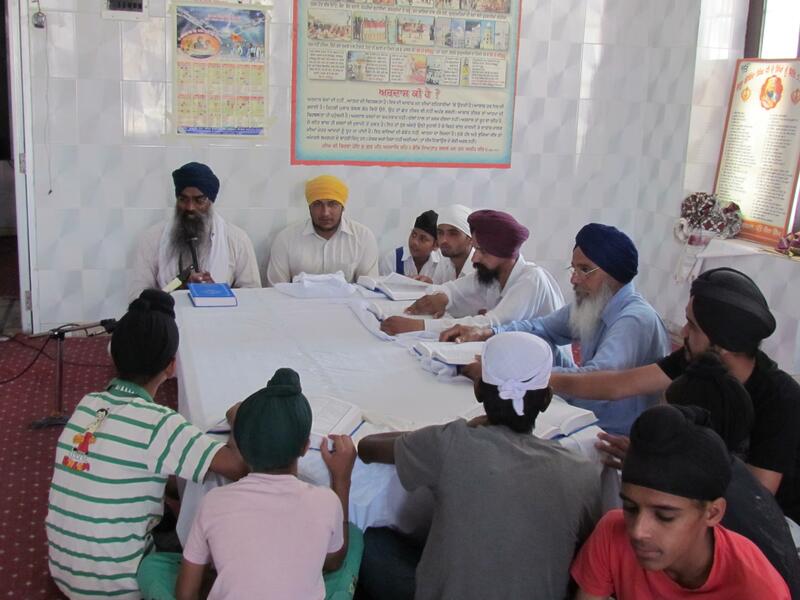 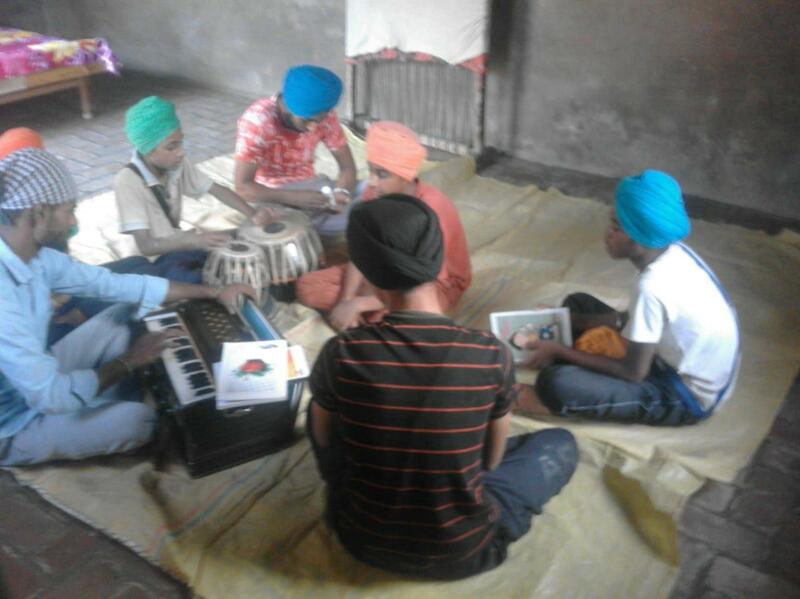 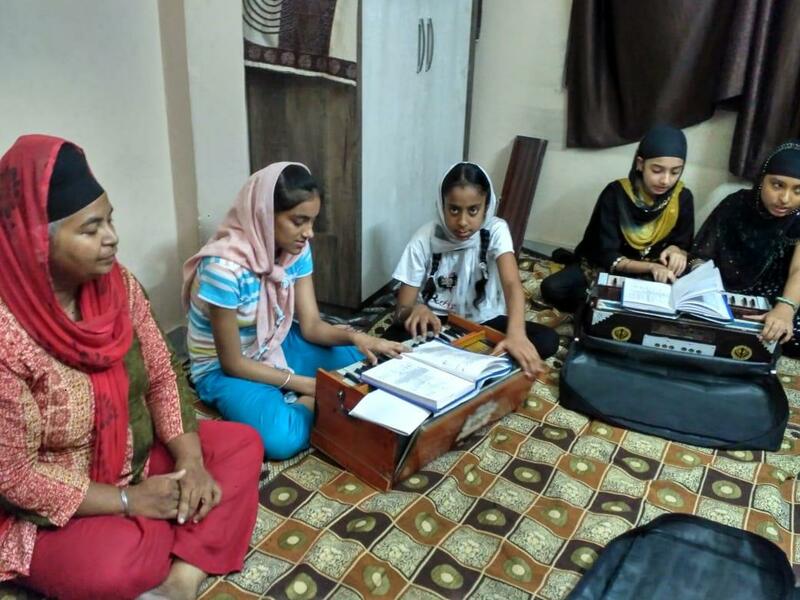 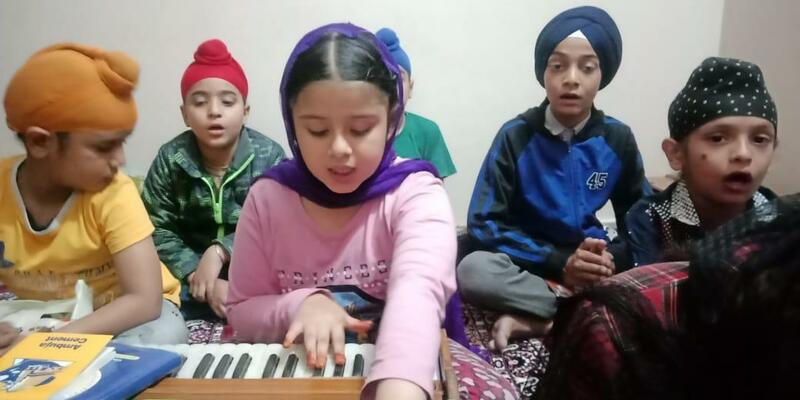 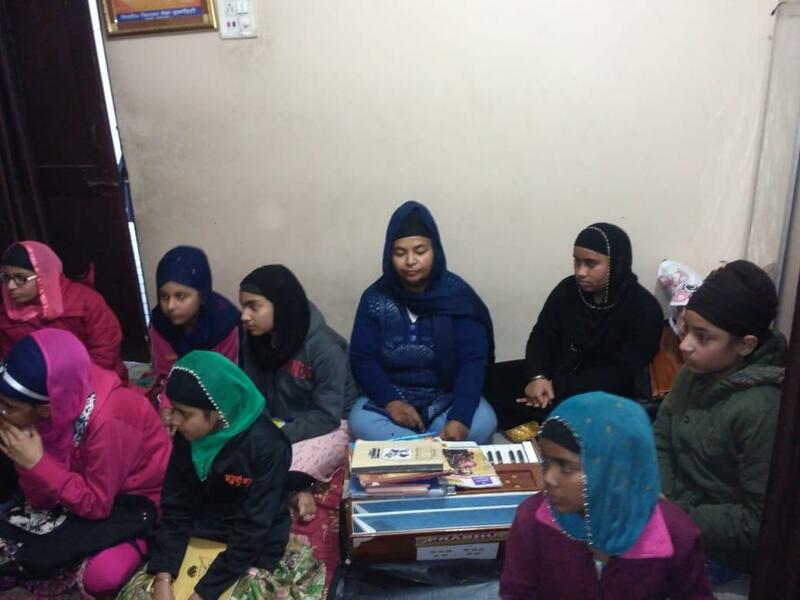 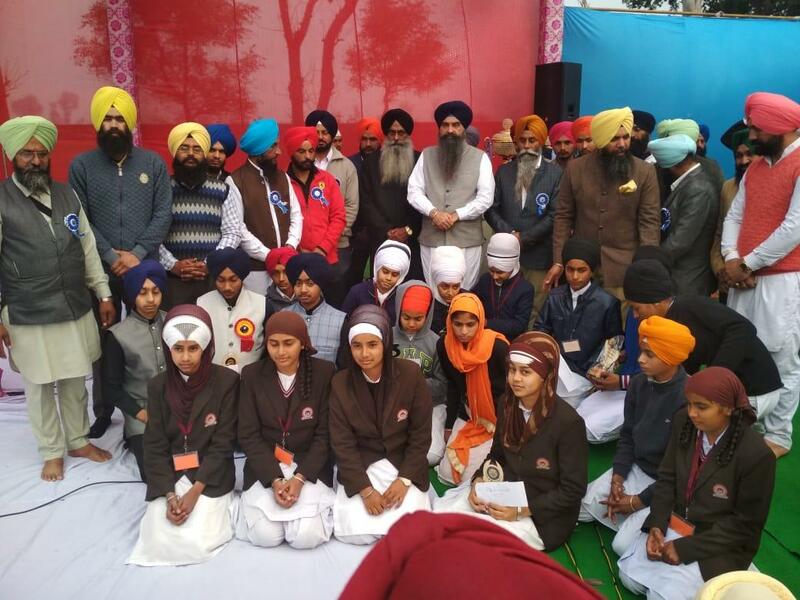 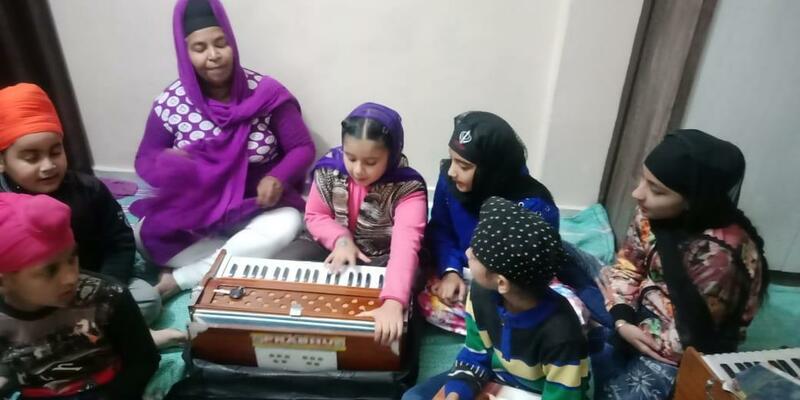 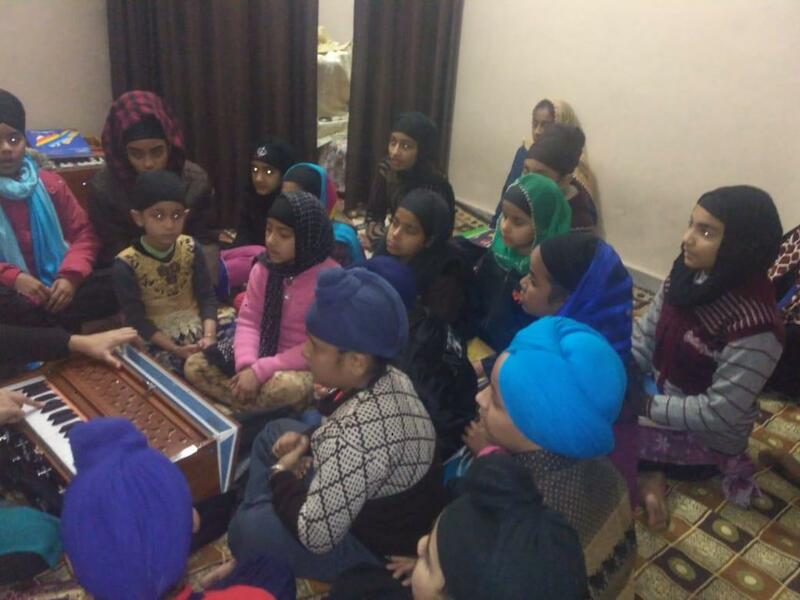 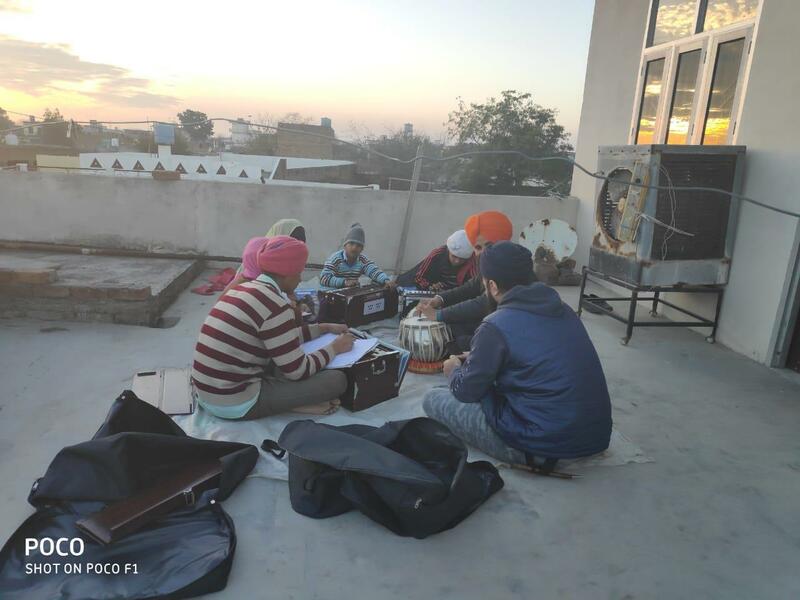 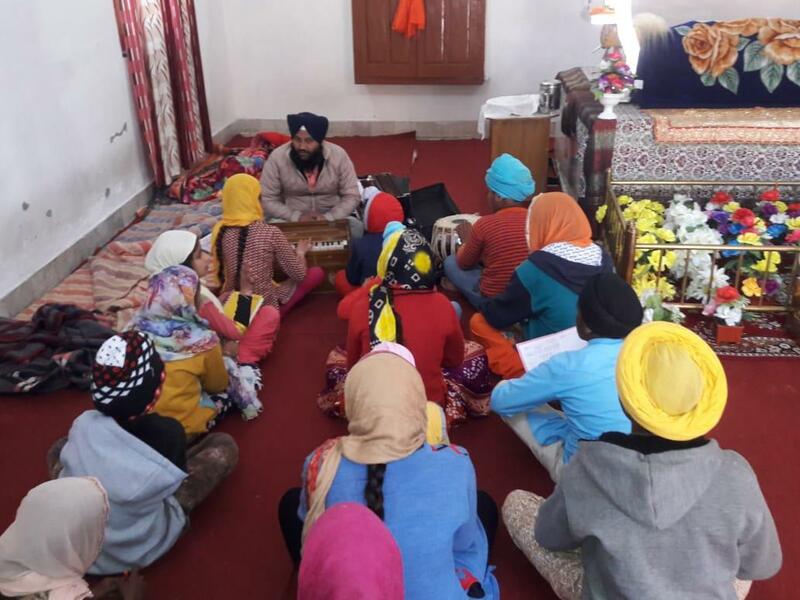 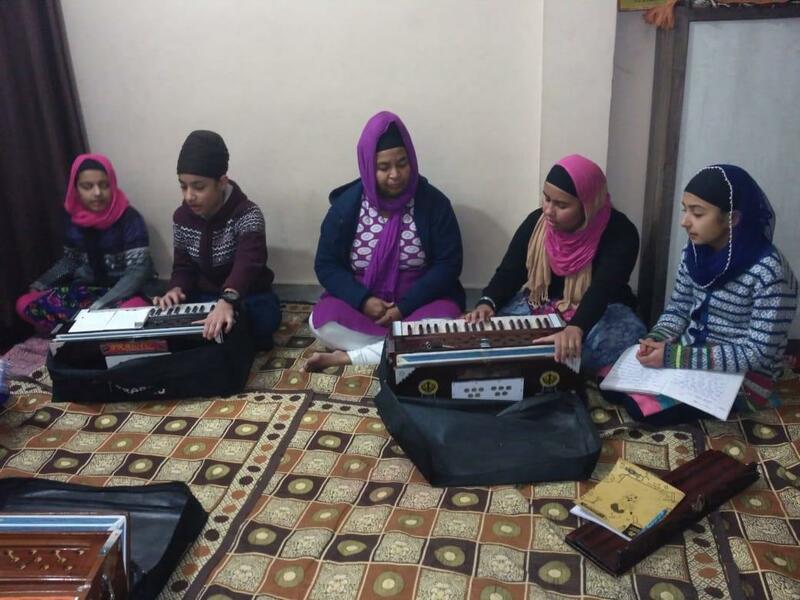 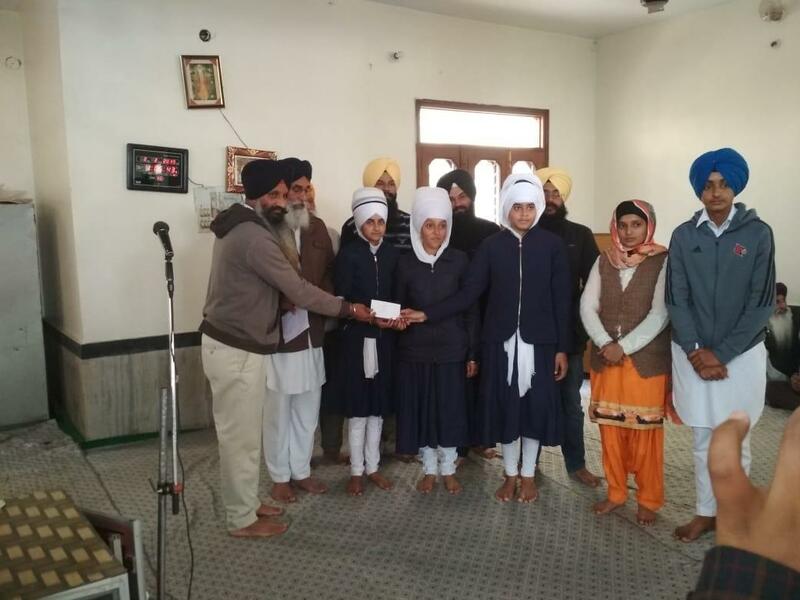 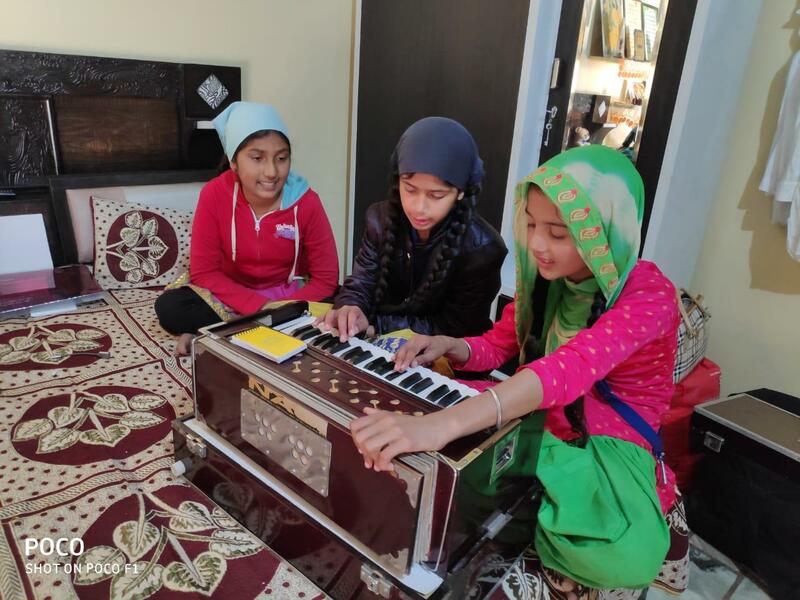 Number of students got chance to visit different countries and do Kirtan and Katha in different Gurudwara Sahib ji.